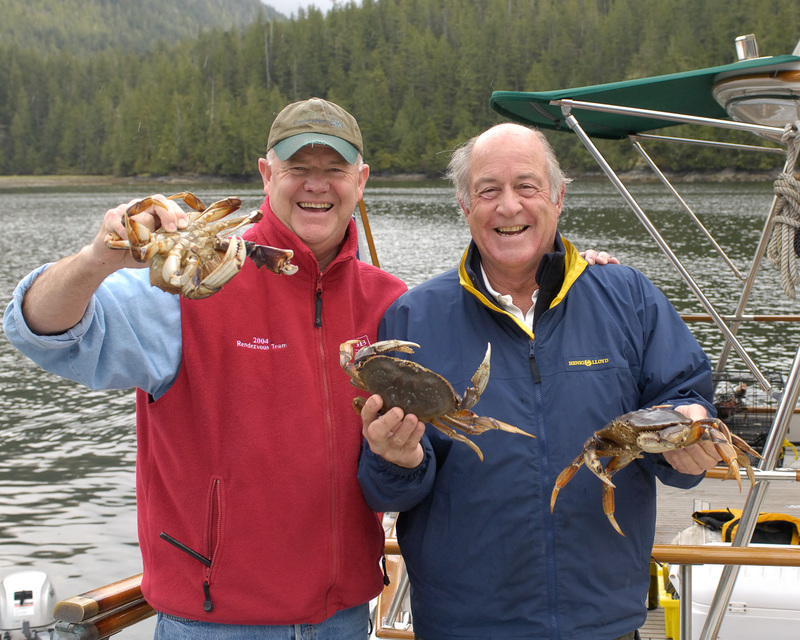 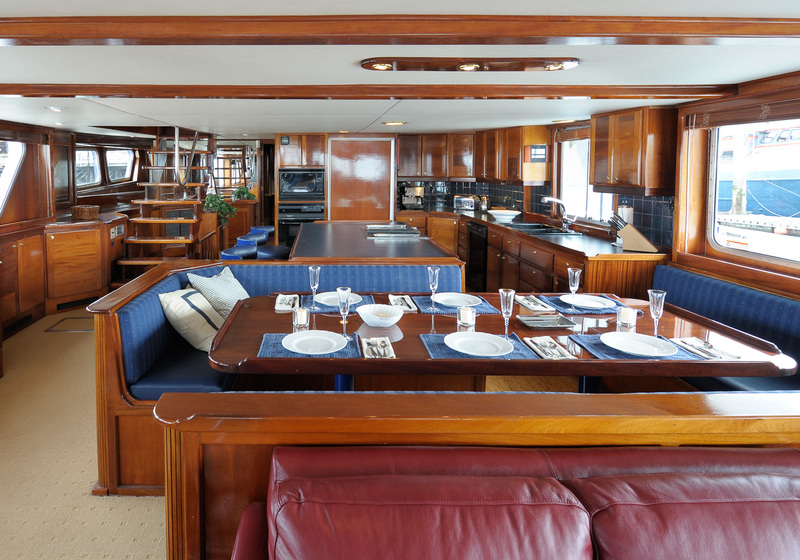 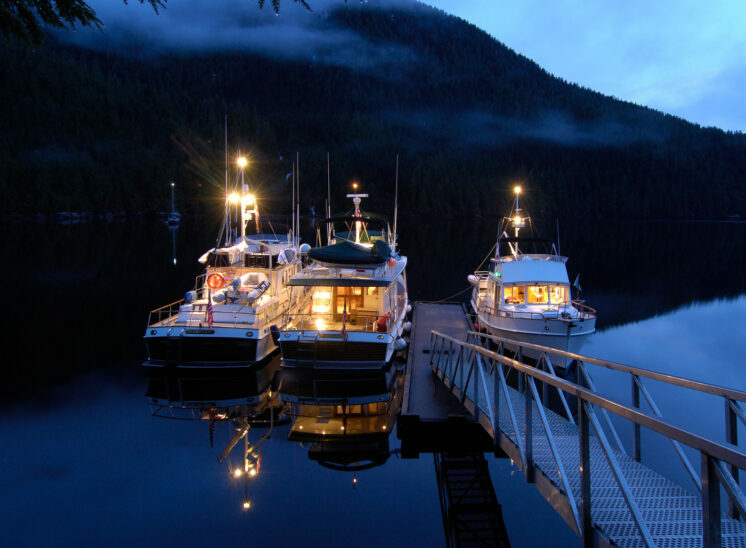 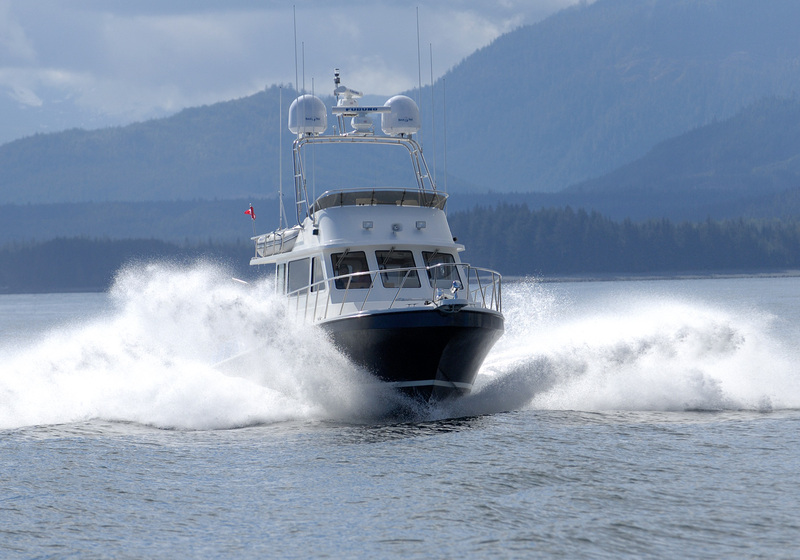 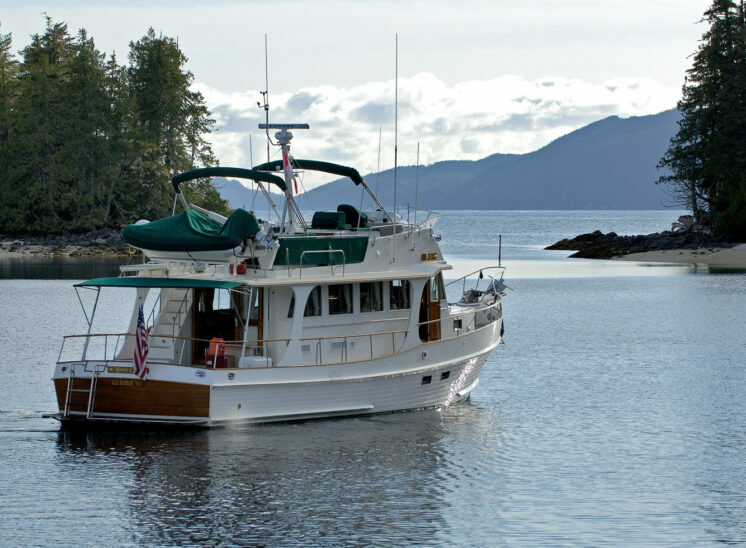 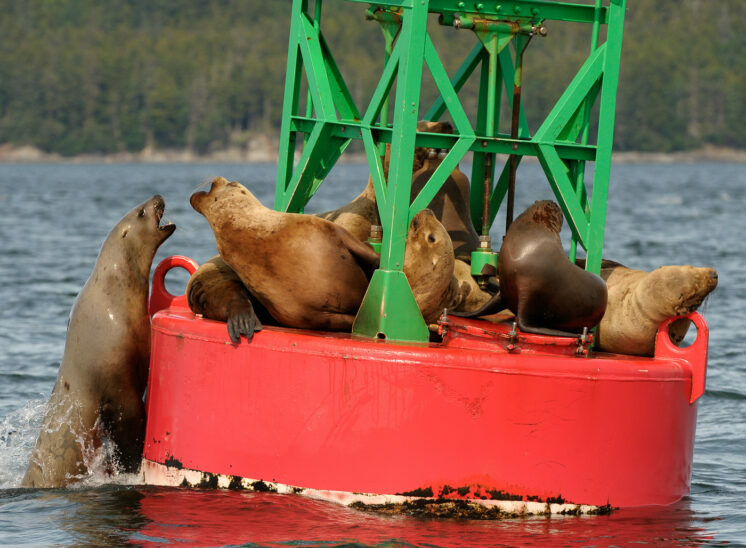 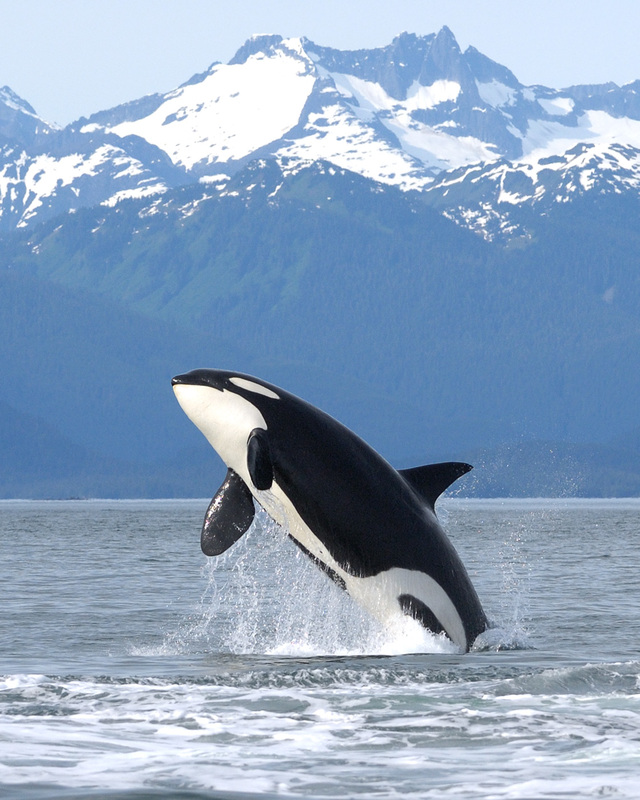 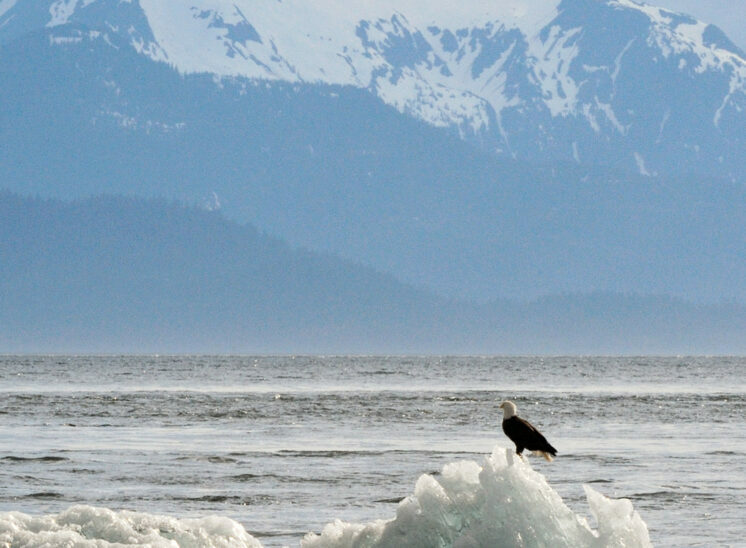 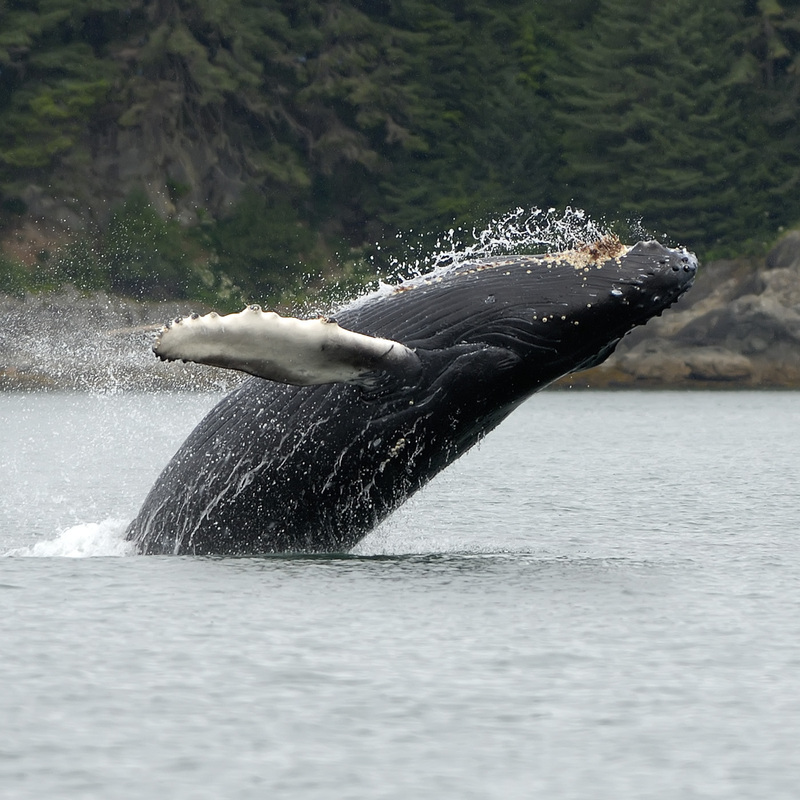 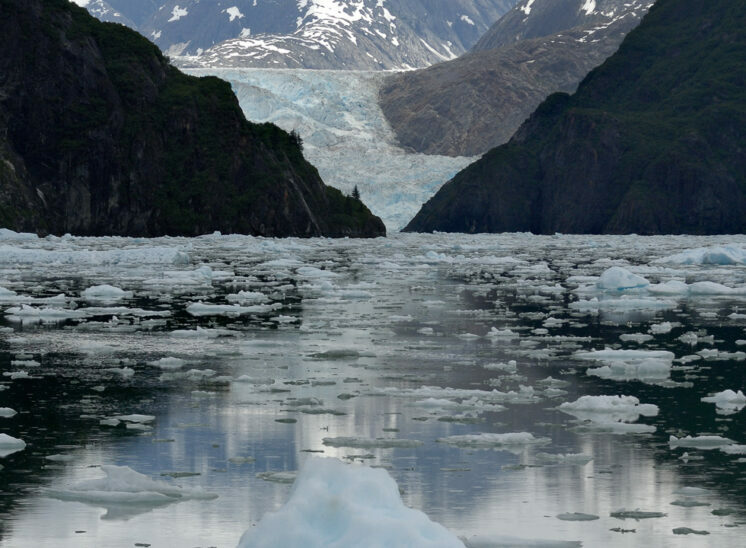 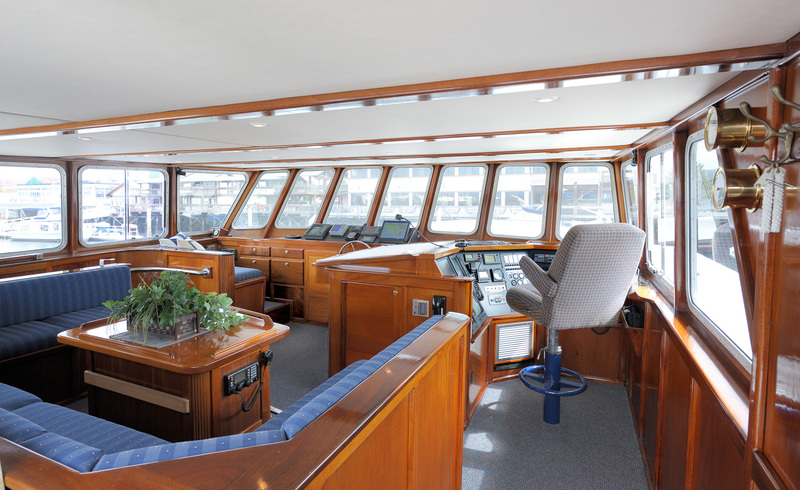 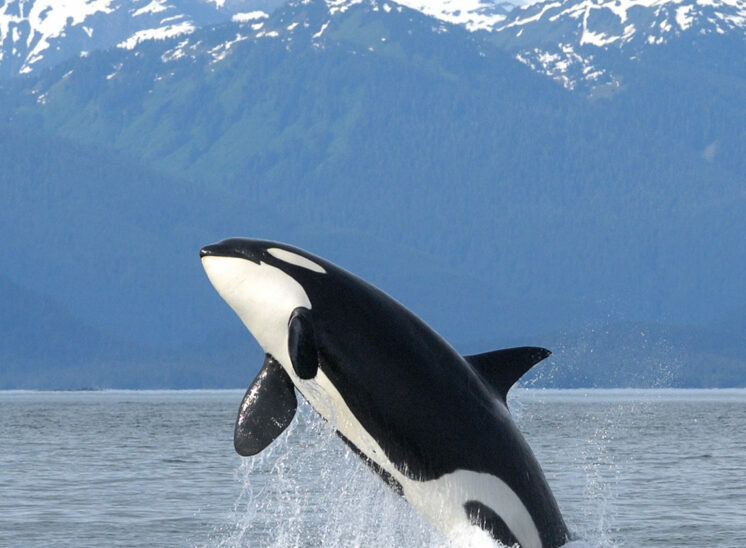 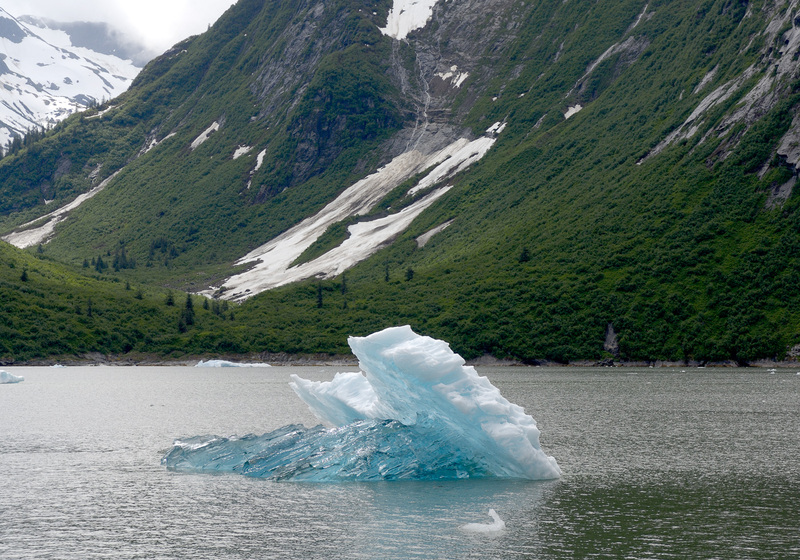 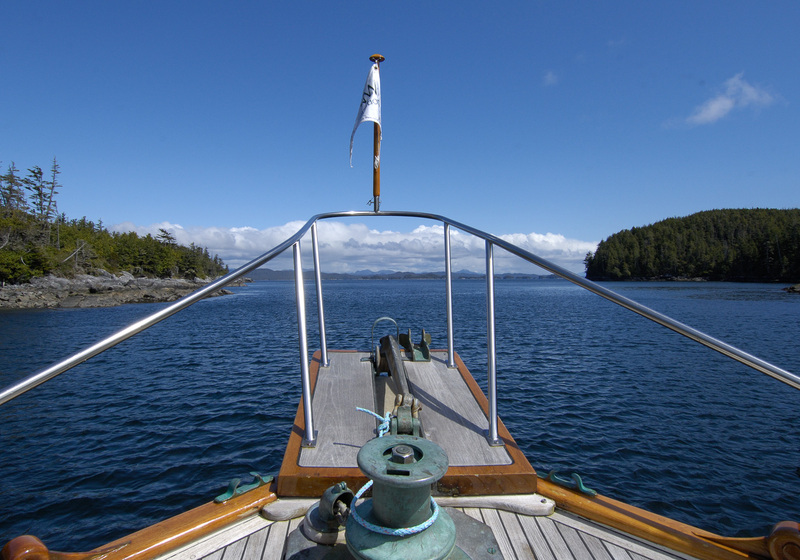 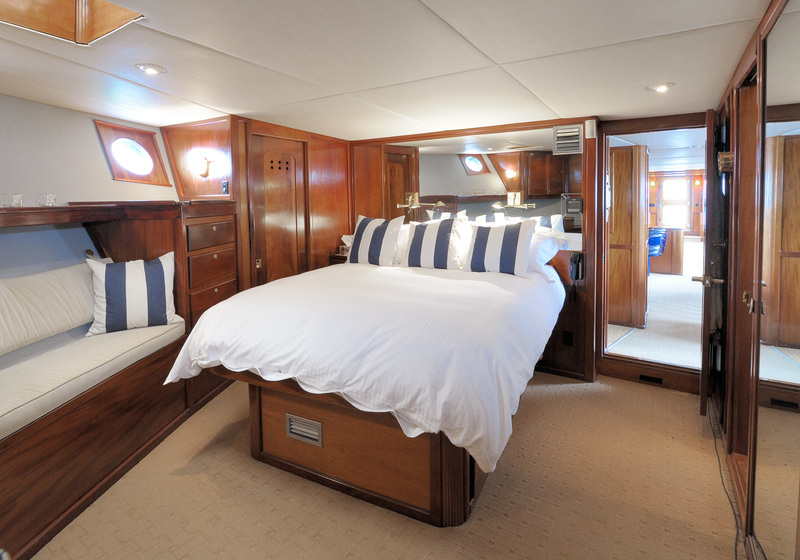 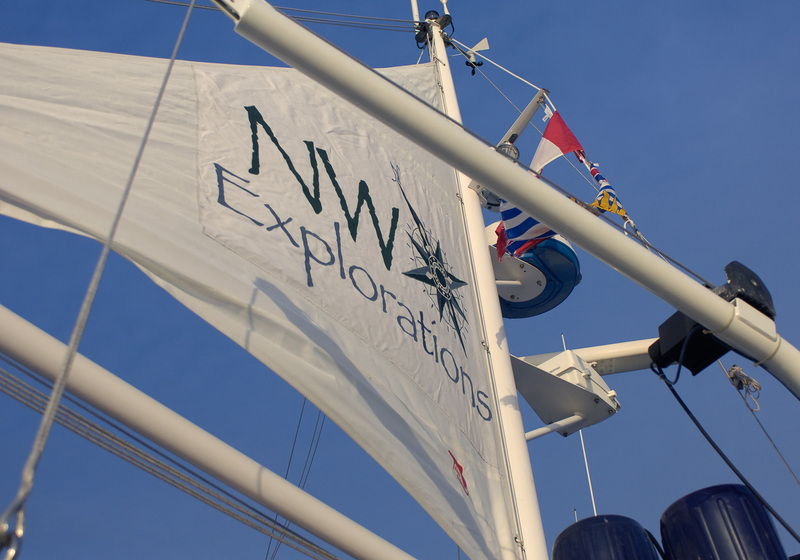 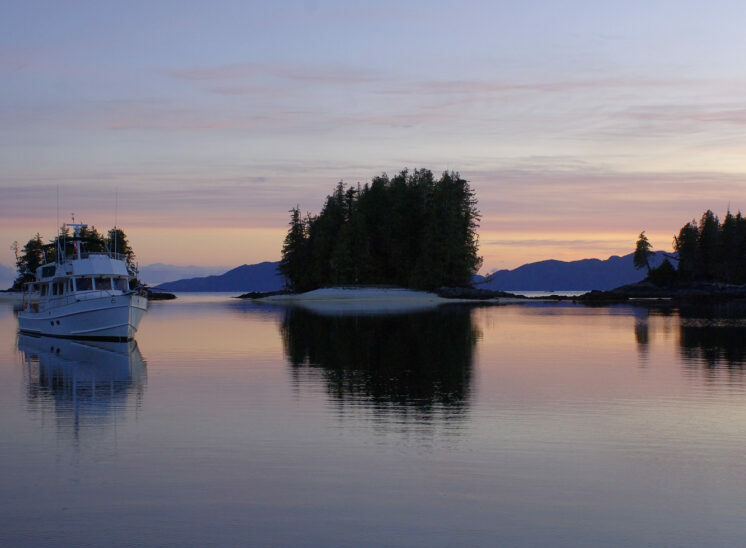 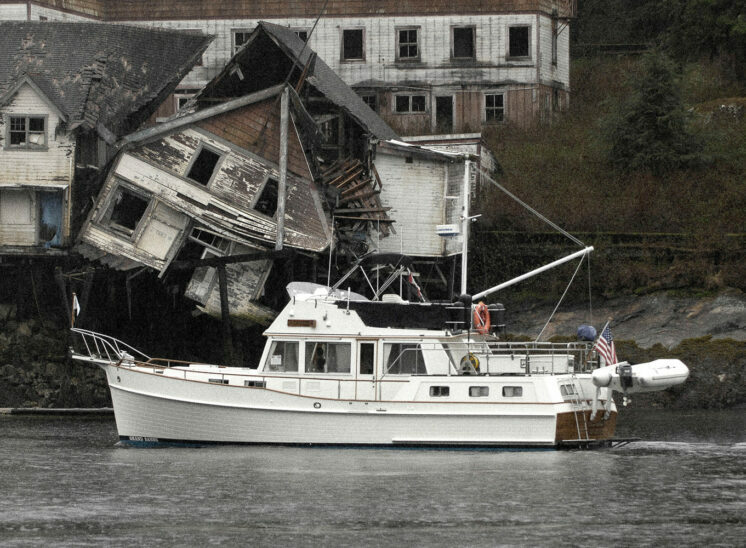 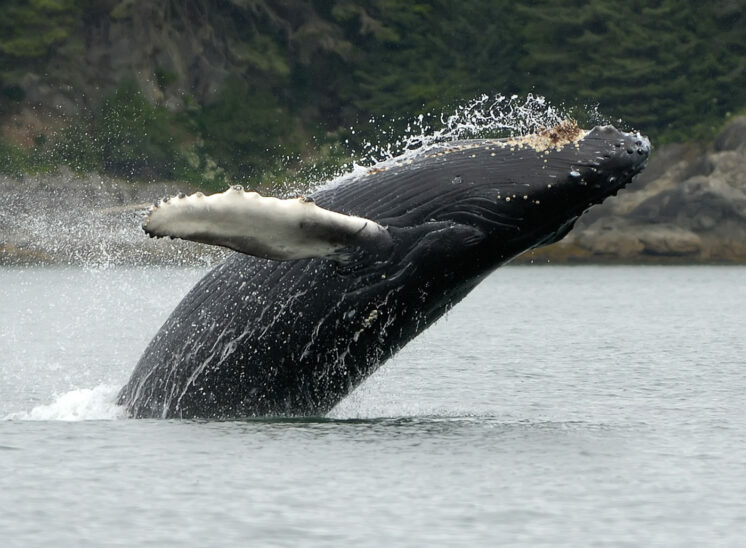 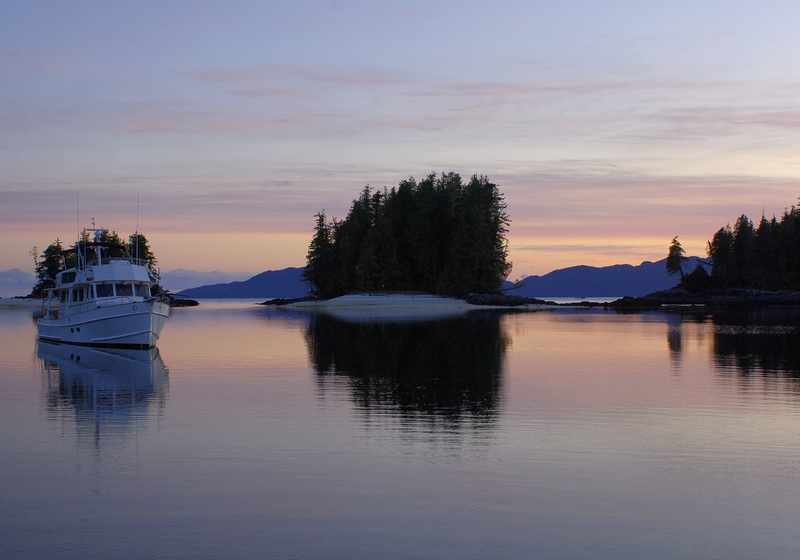 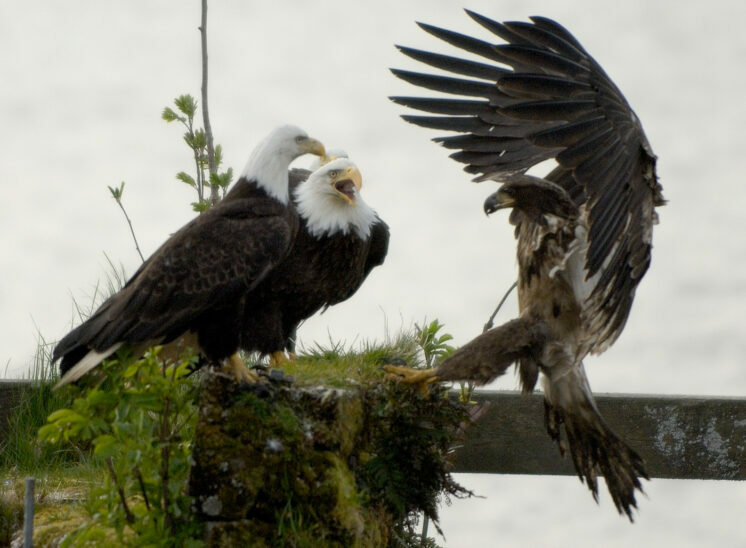 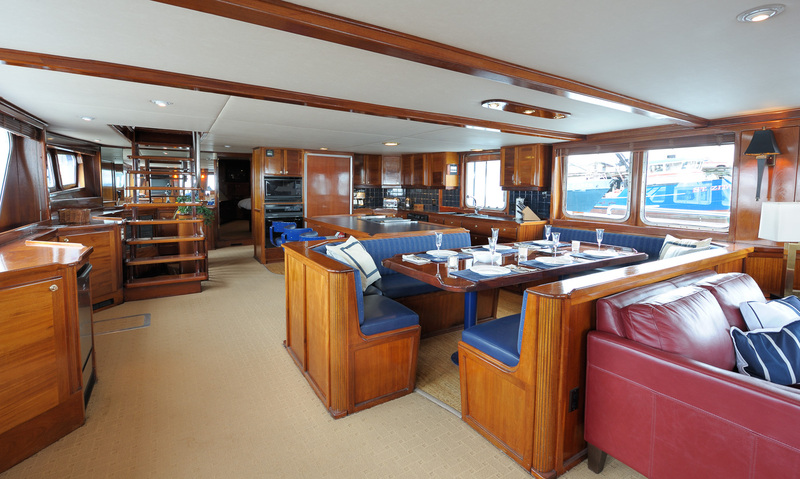 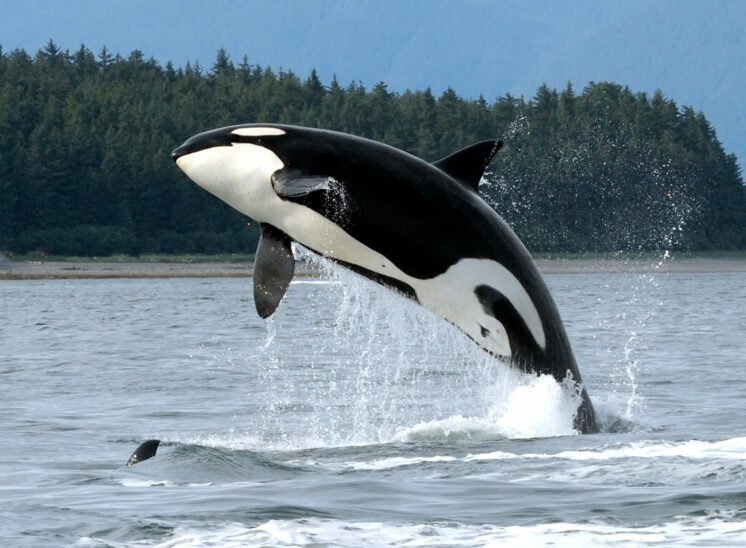 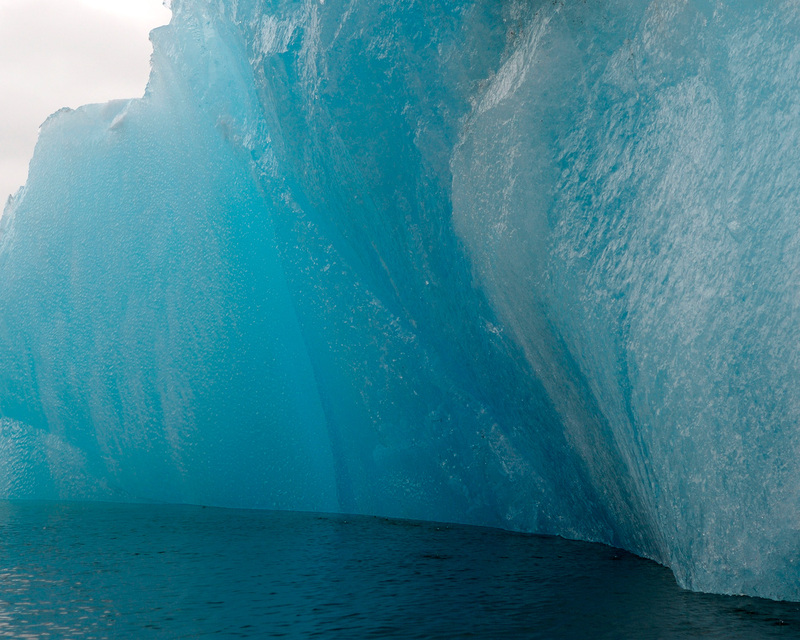 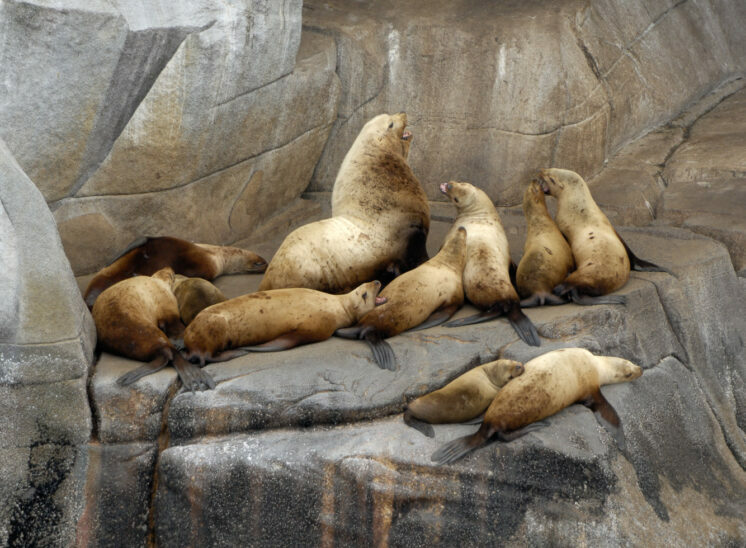 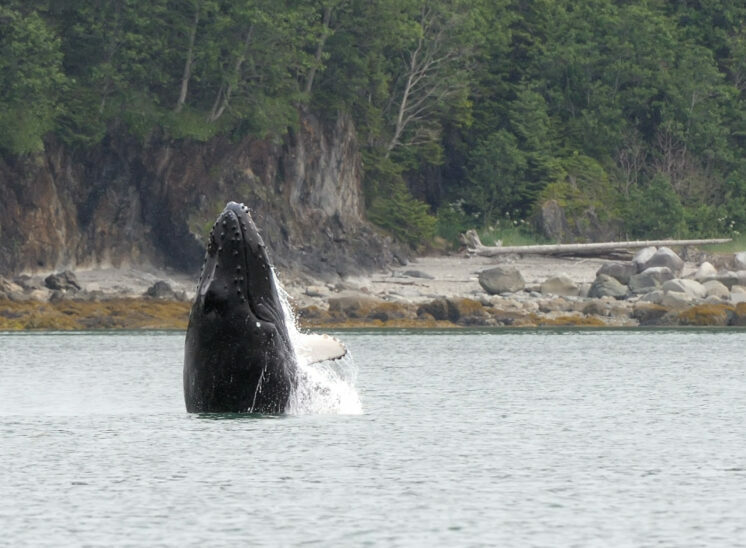 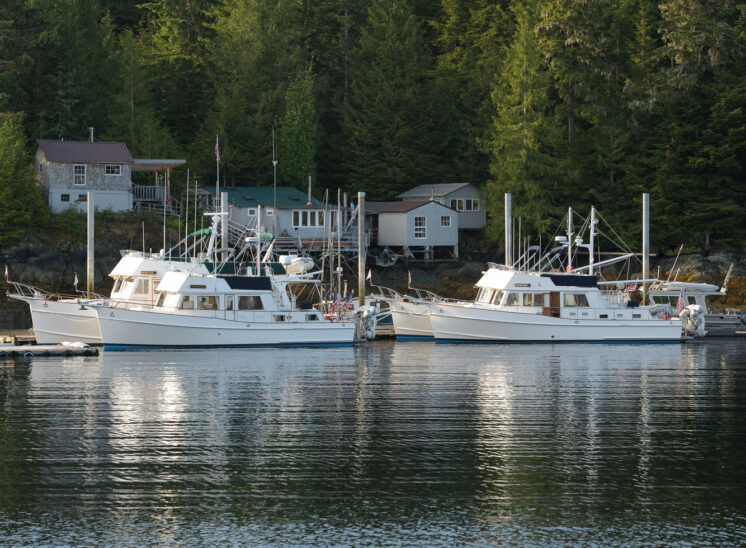 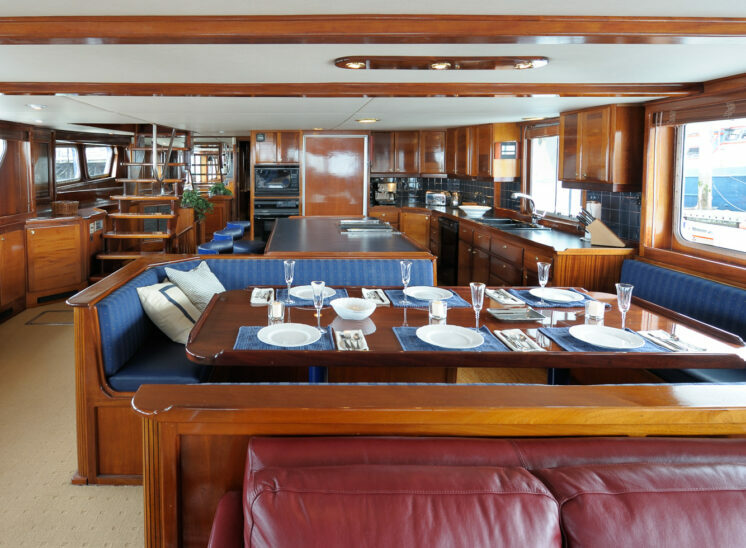 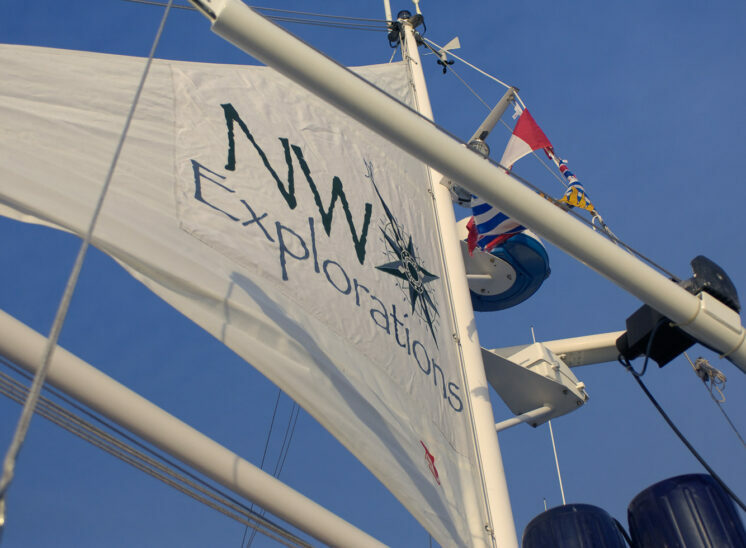 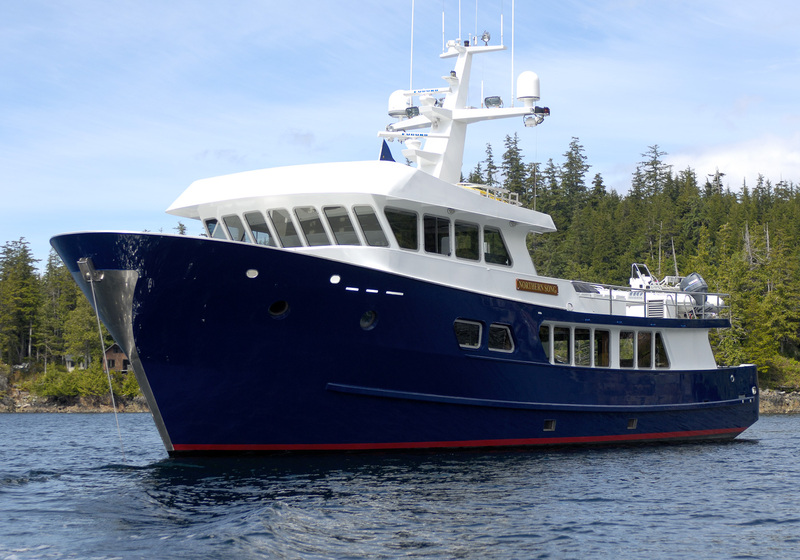 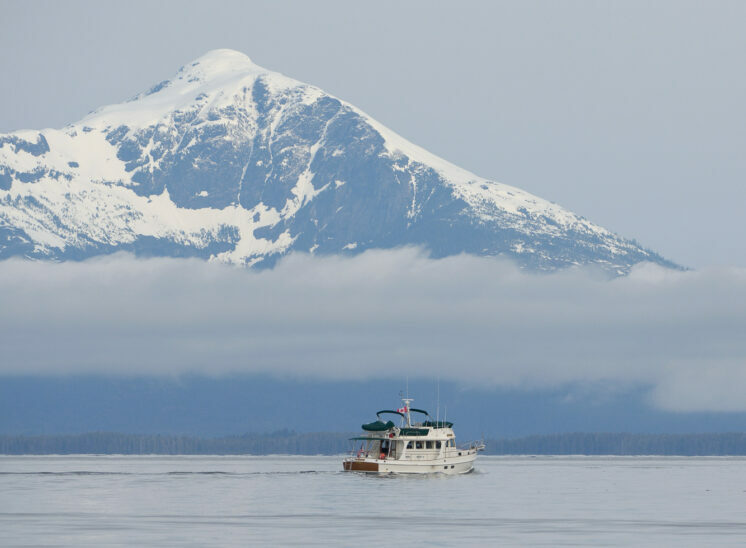 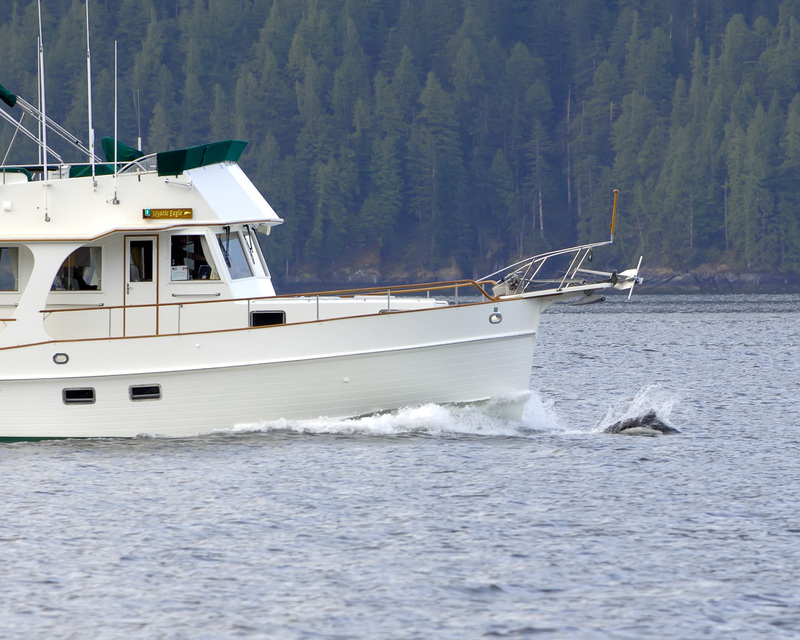 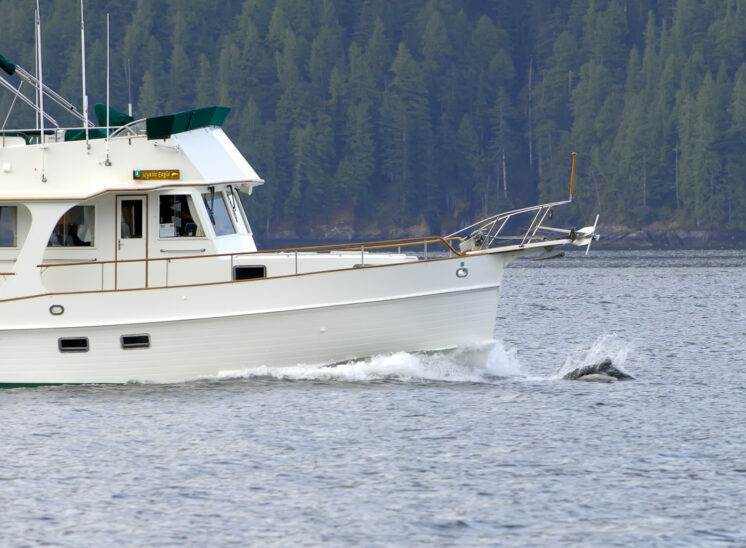 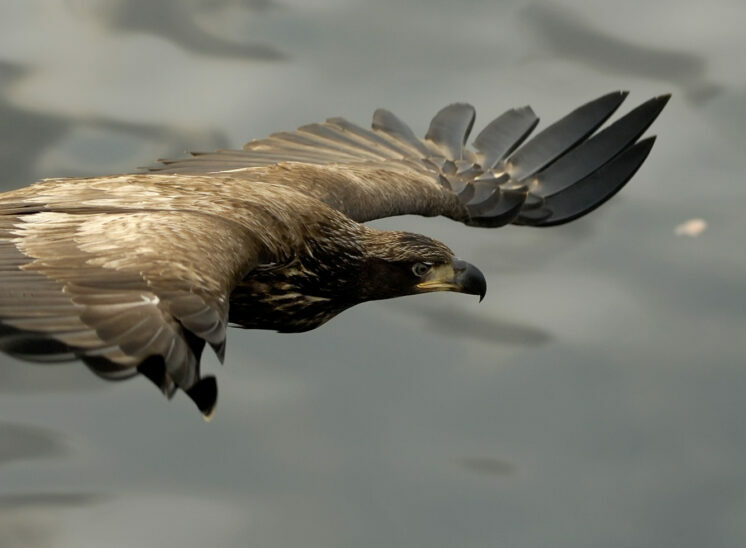 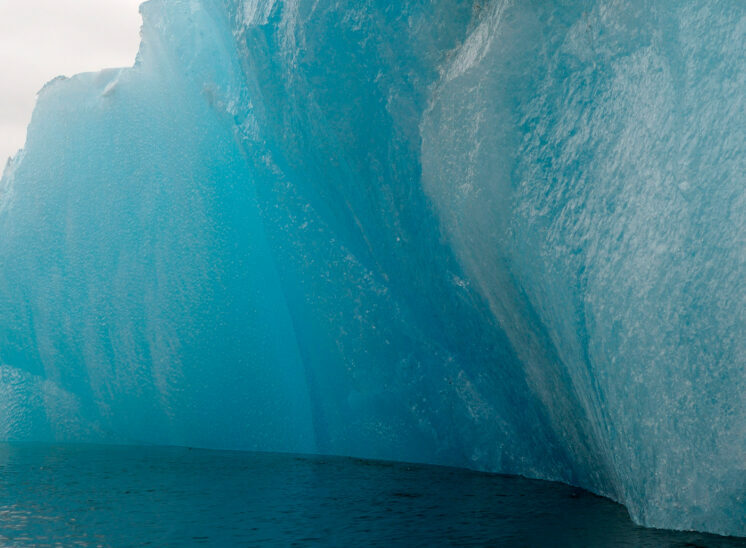 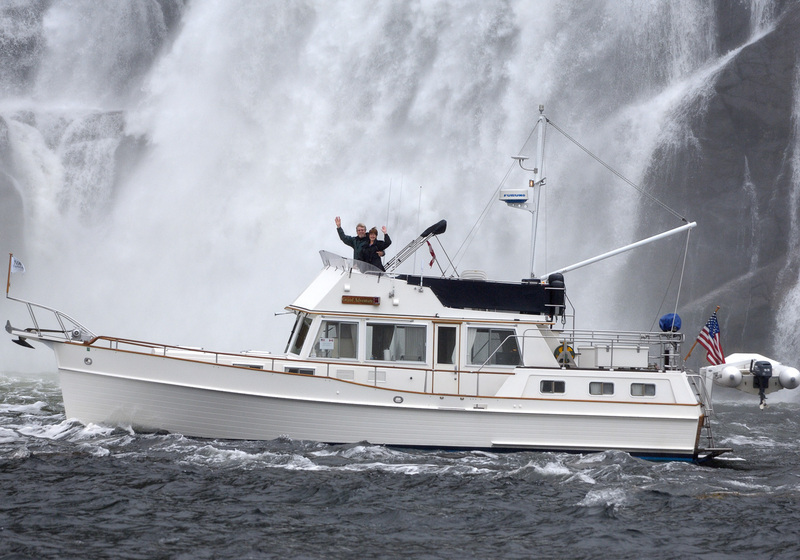 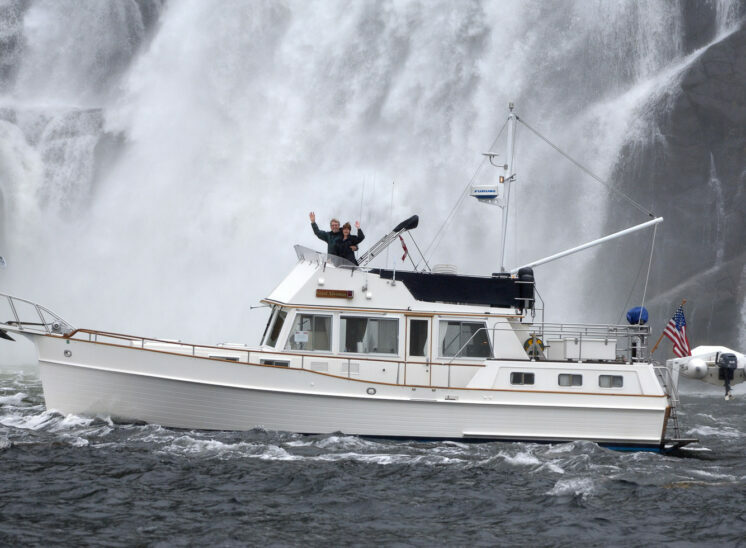 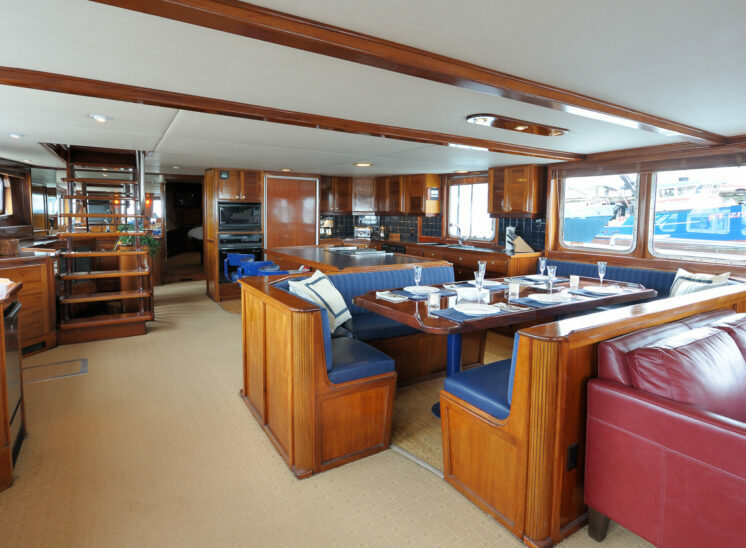 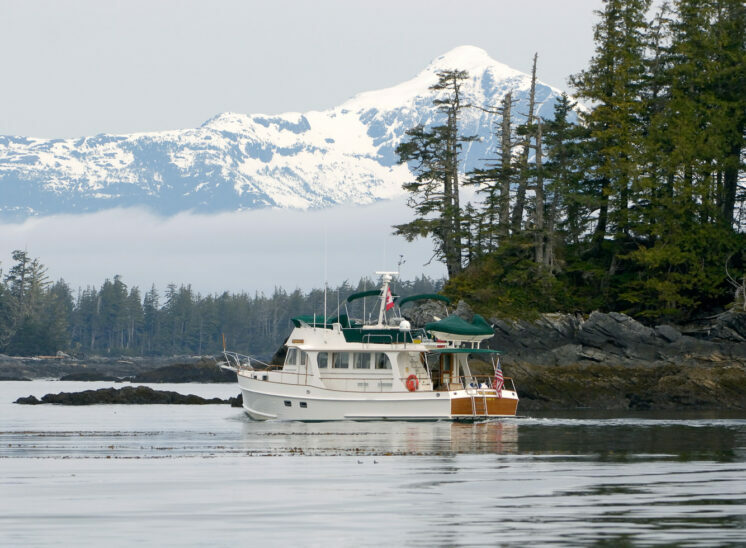 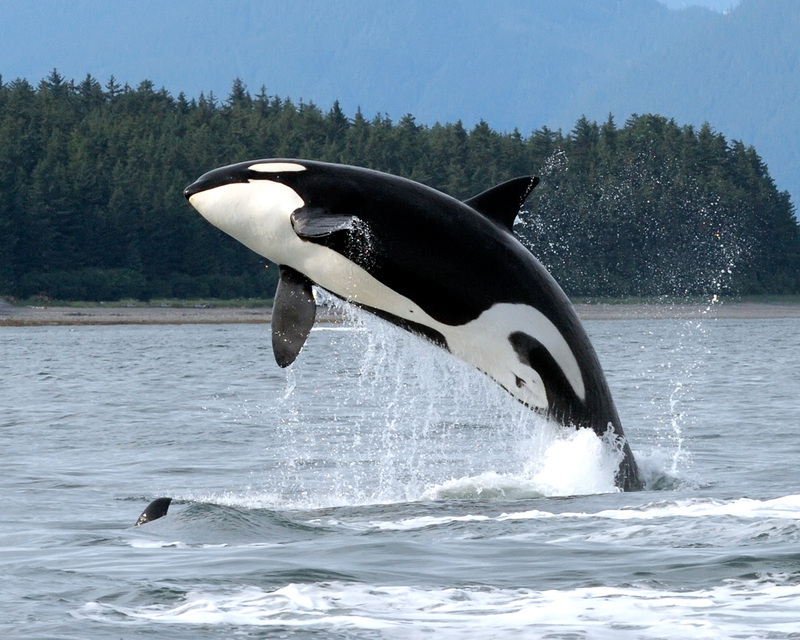 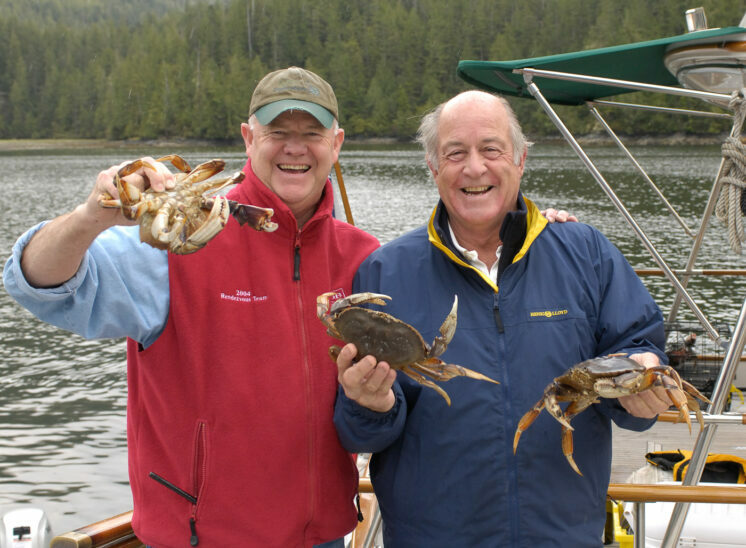 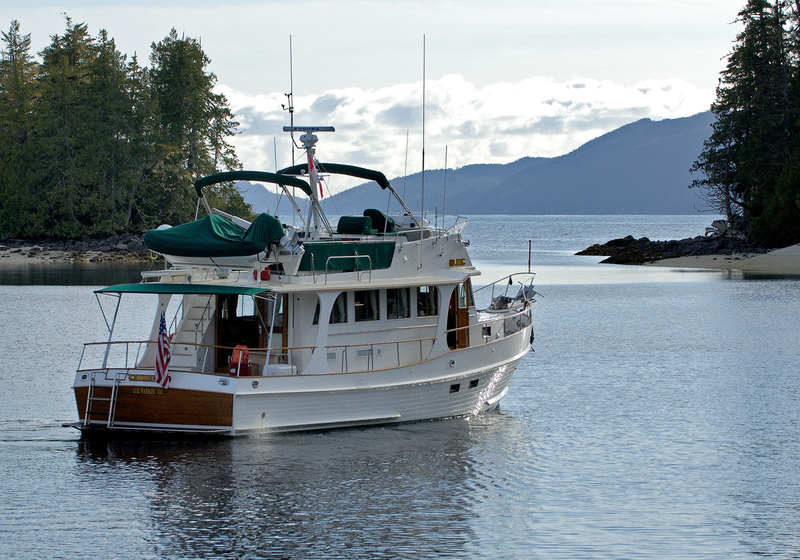 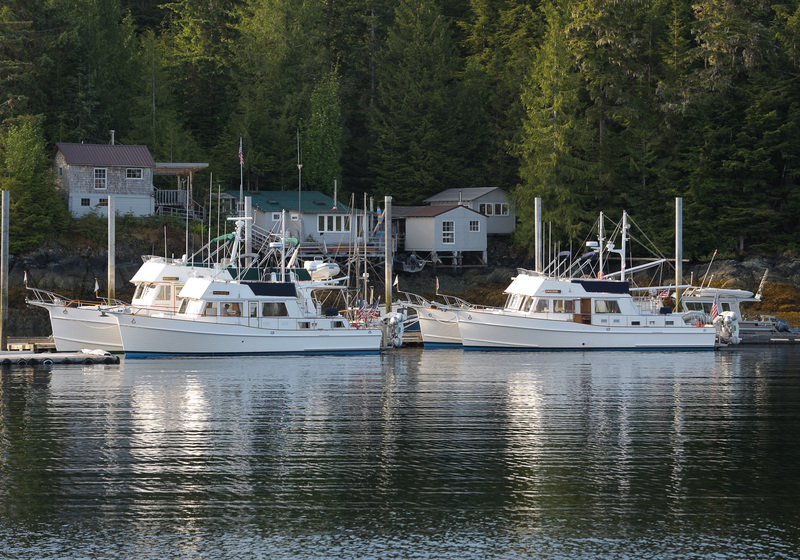 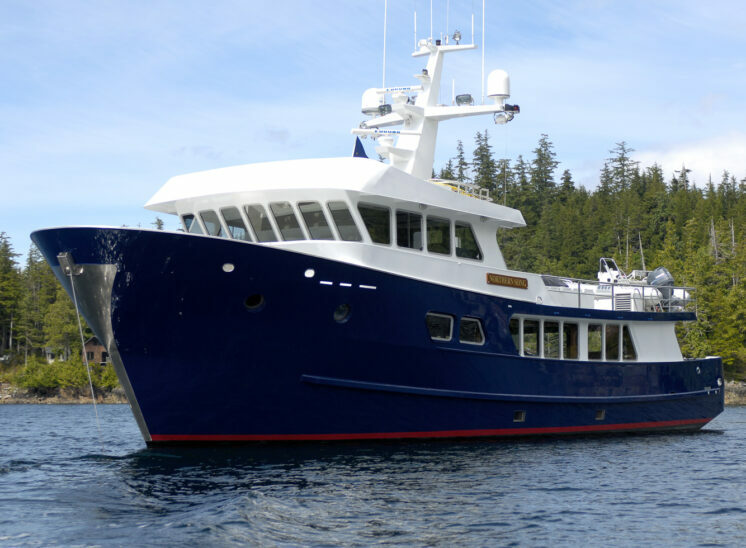 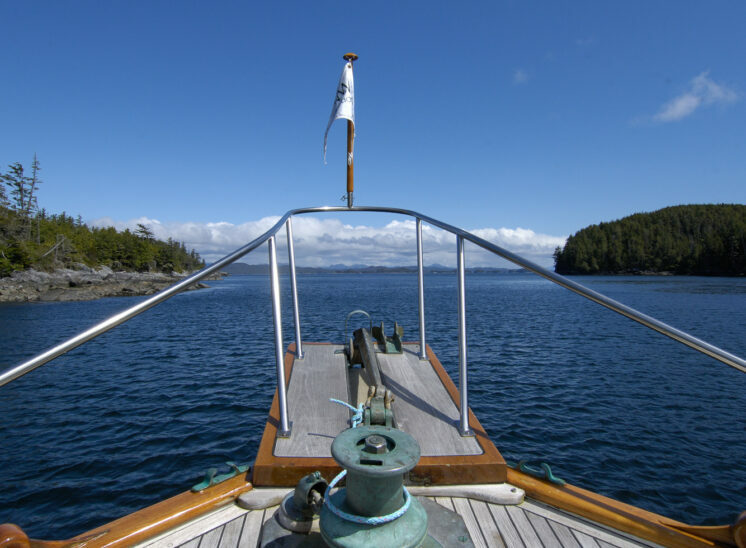 Located in Bellingham, WA, Northwest Explorations is a full service luxury yacht company. 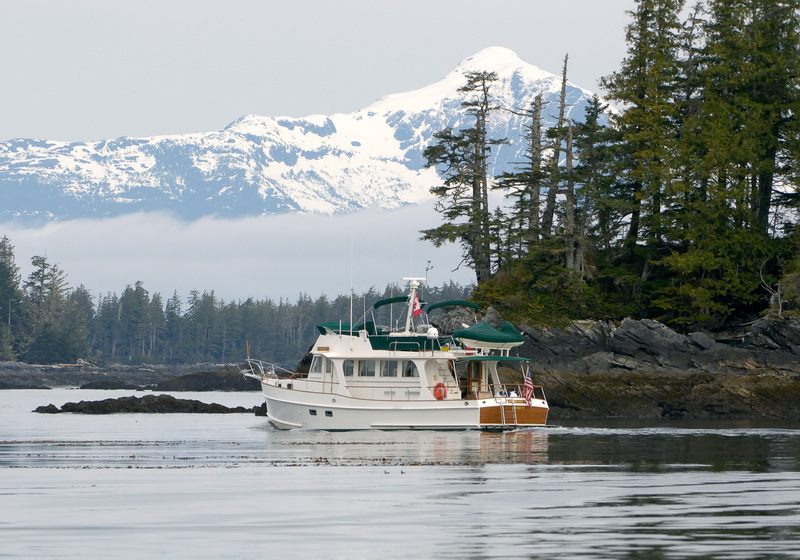 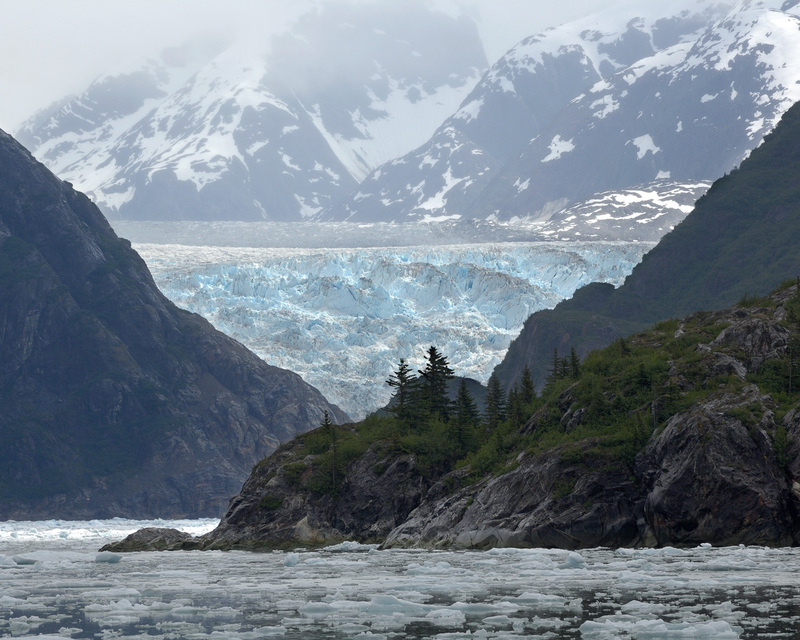 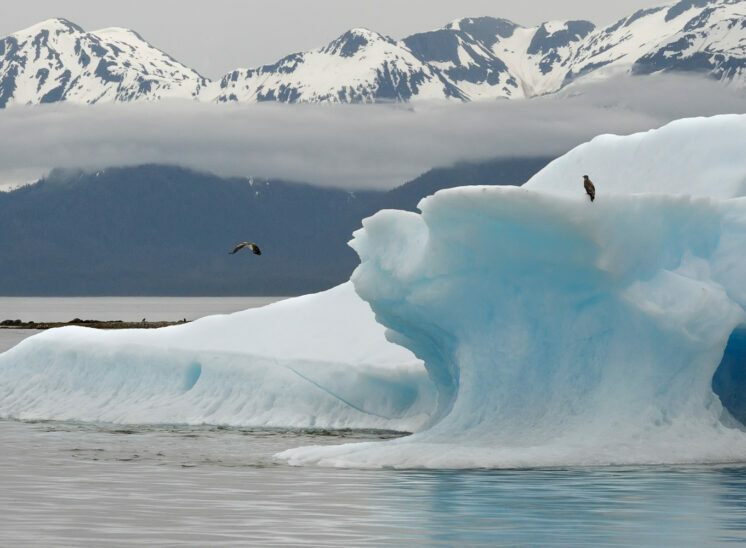 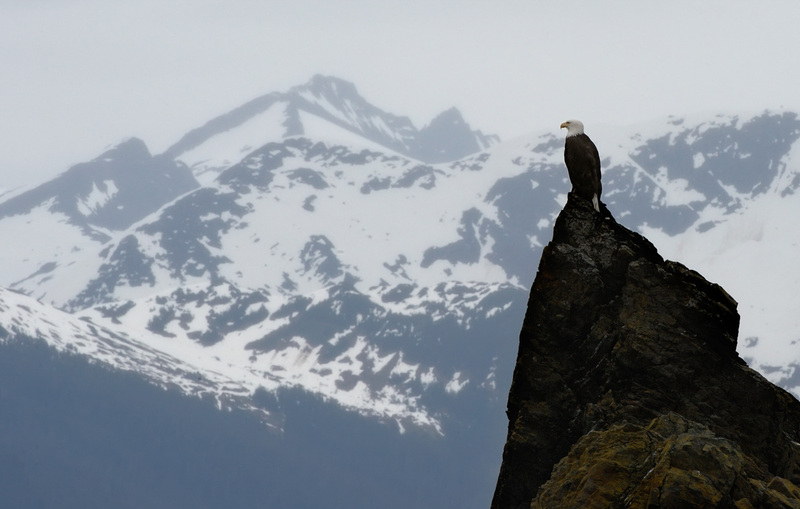 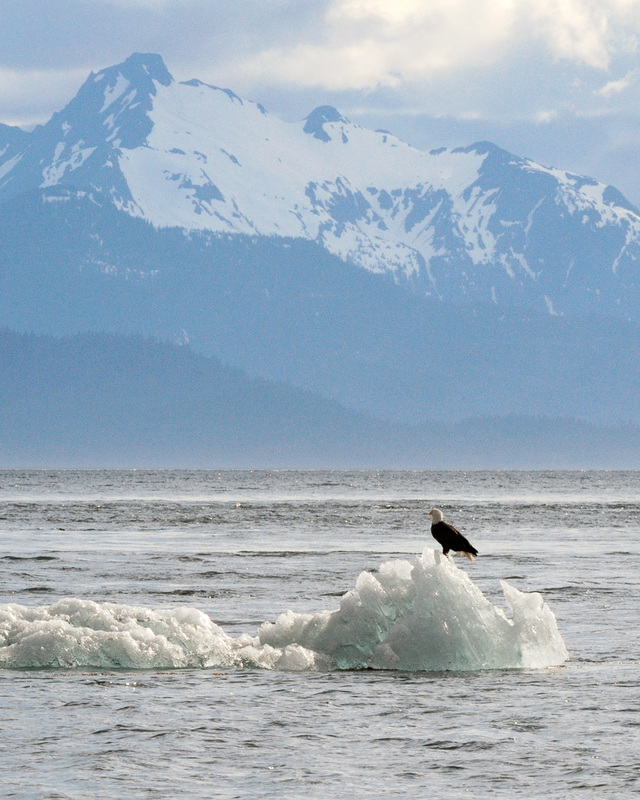 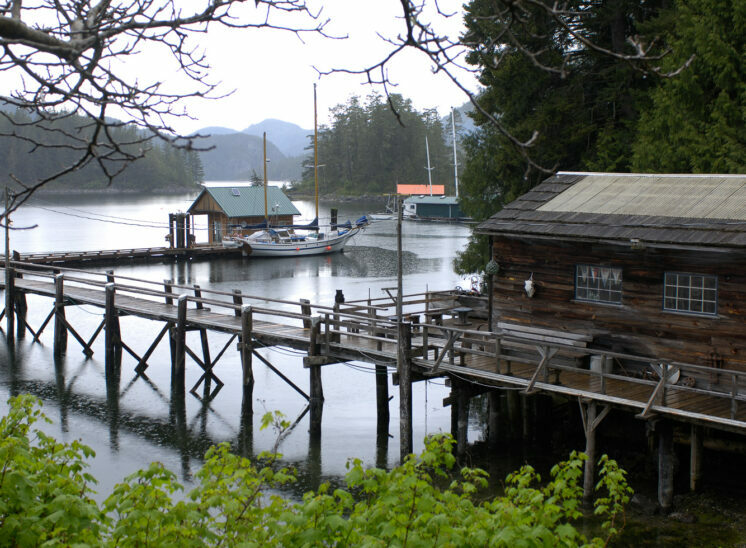 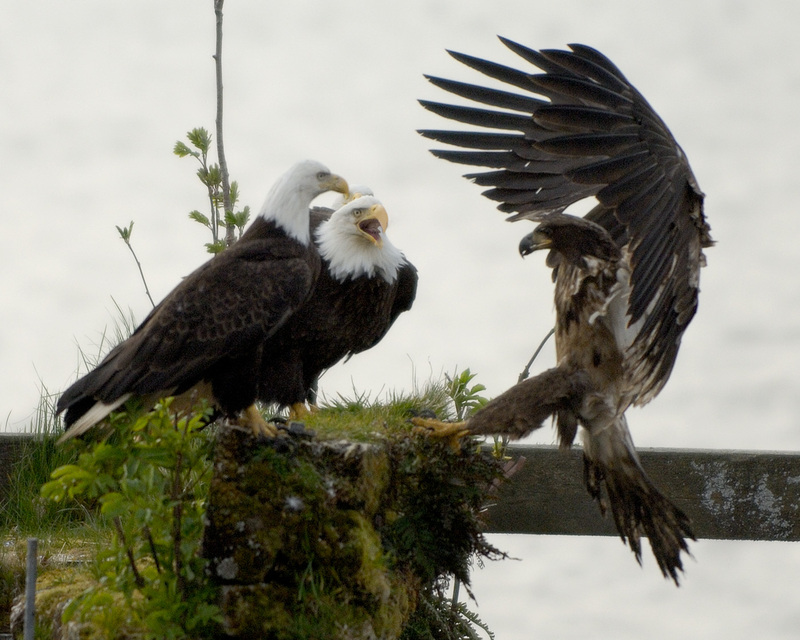 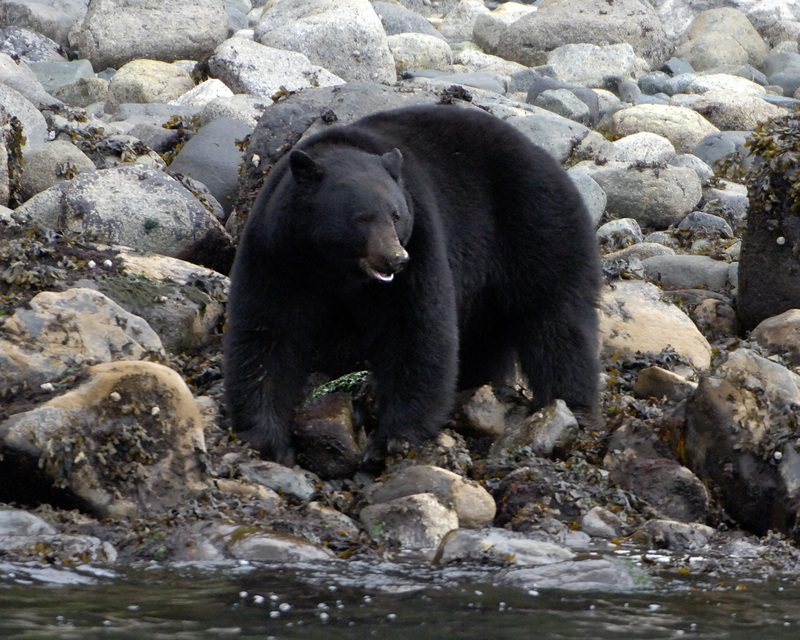 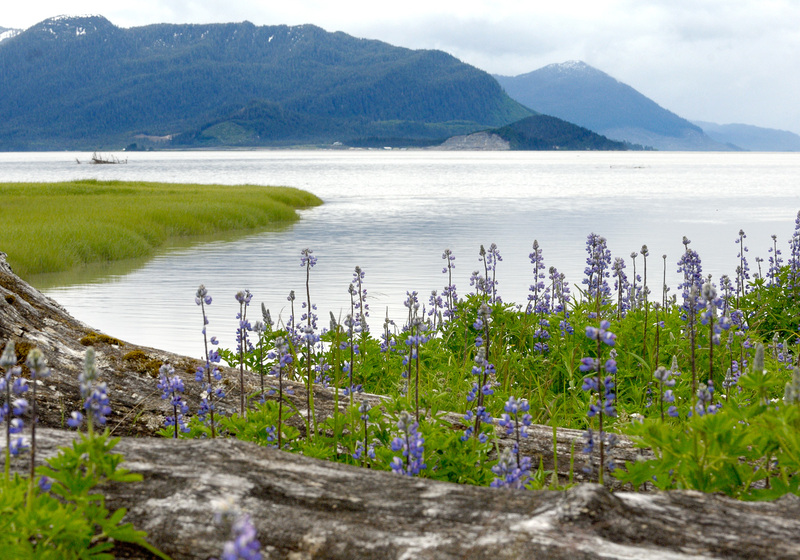 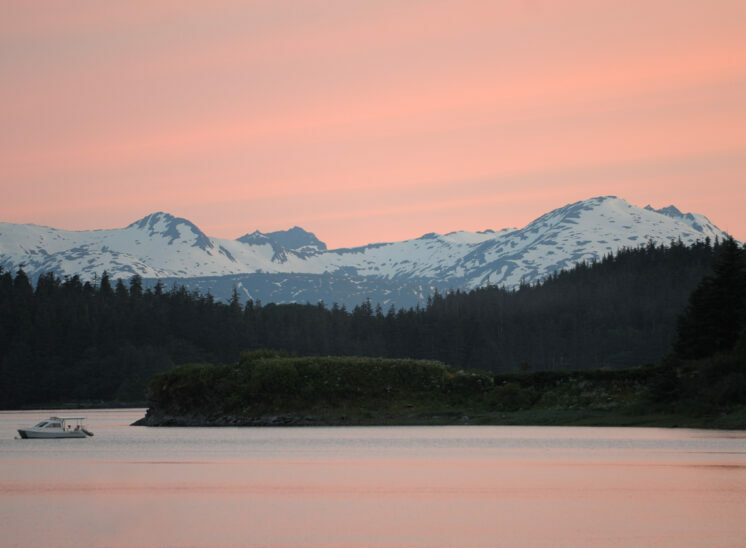 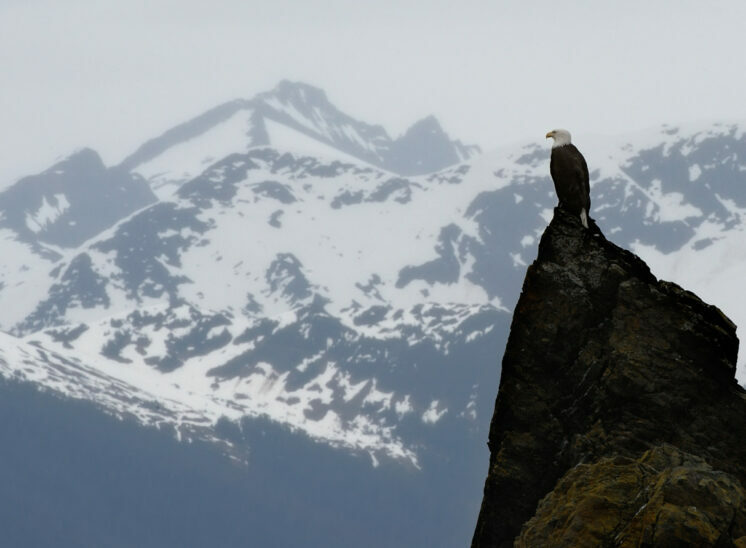 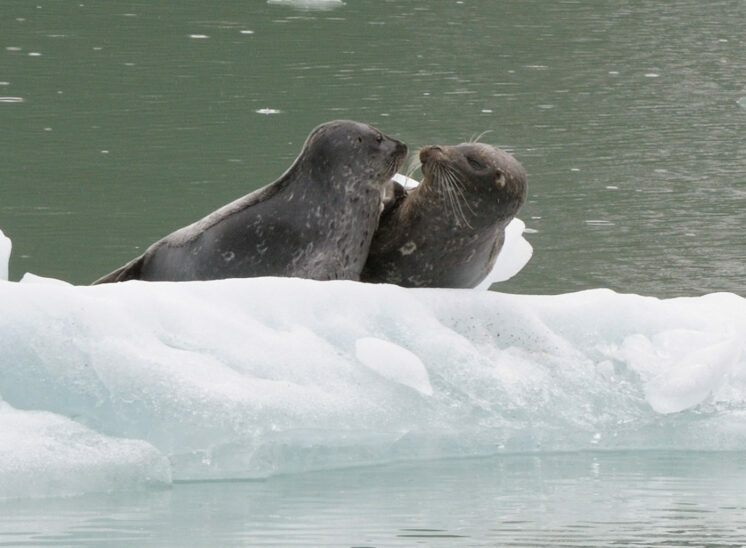 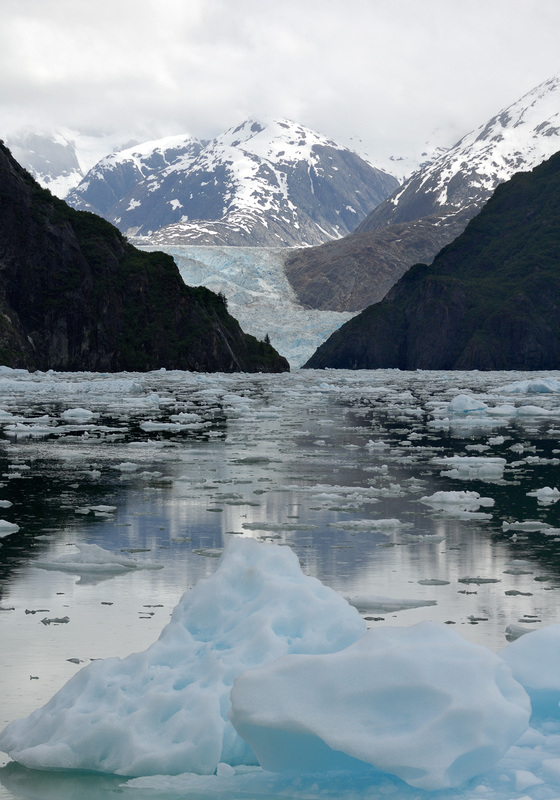 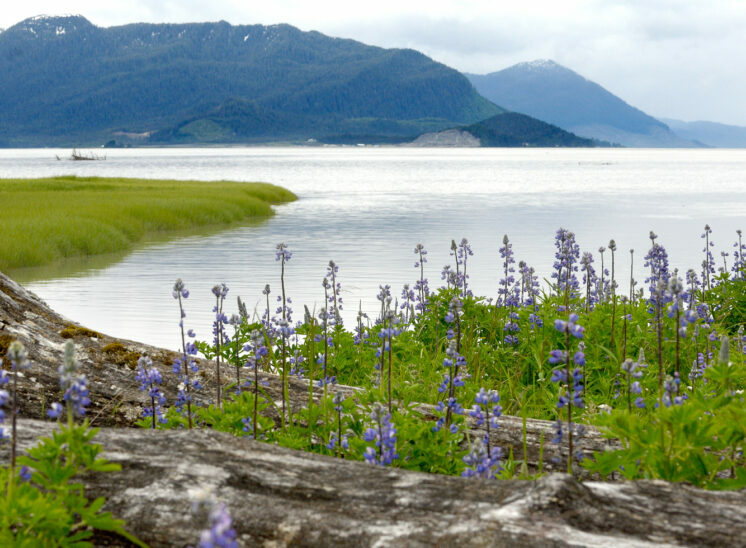 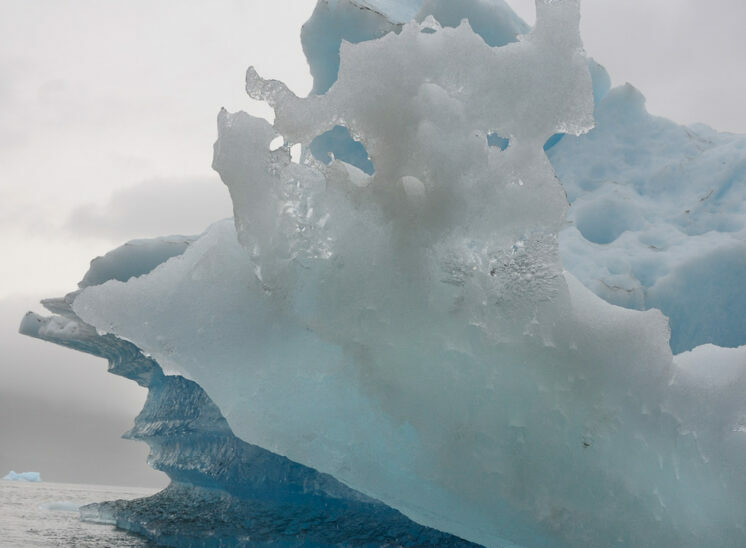 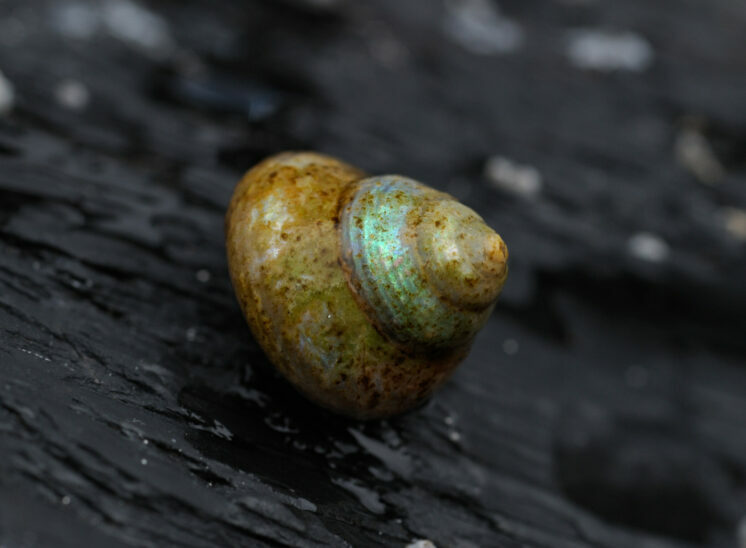 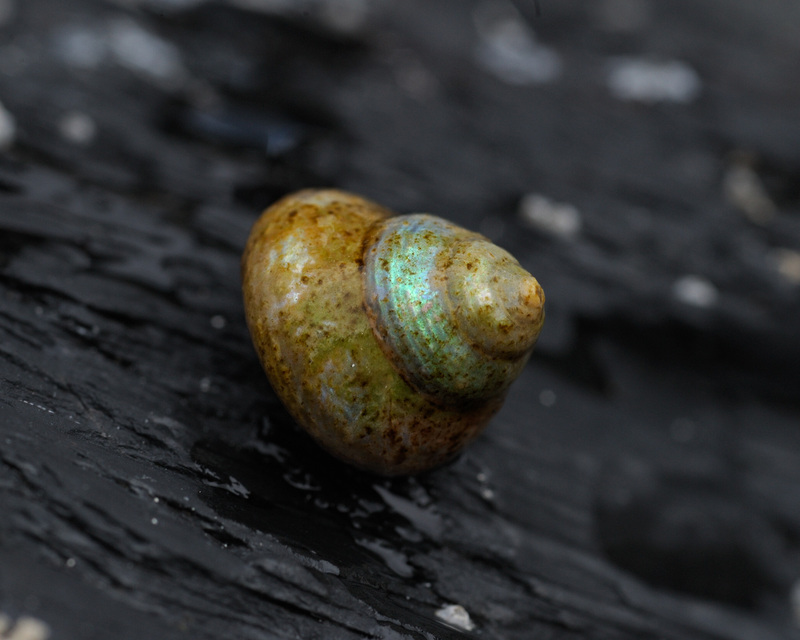 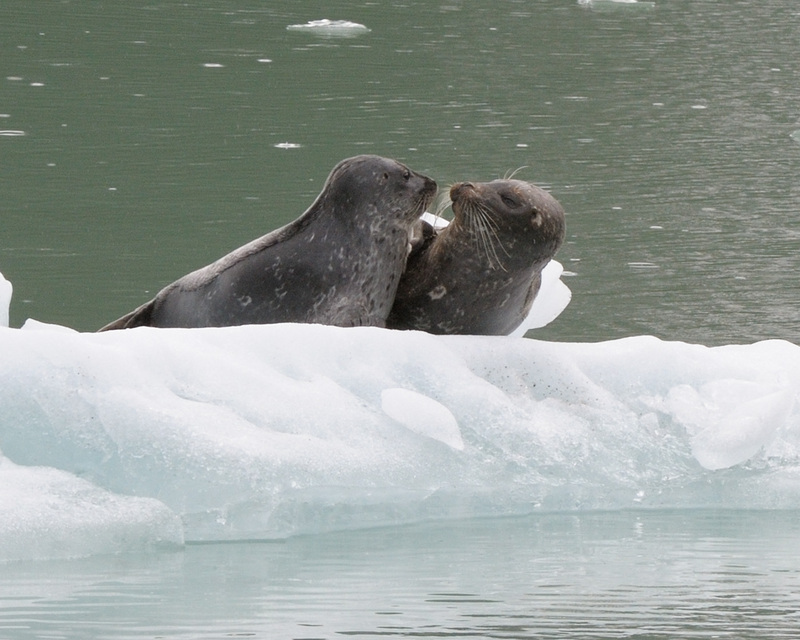 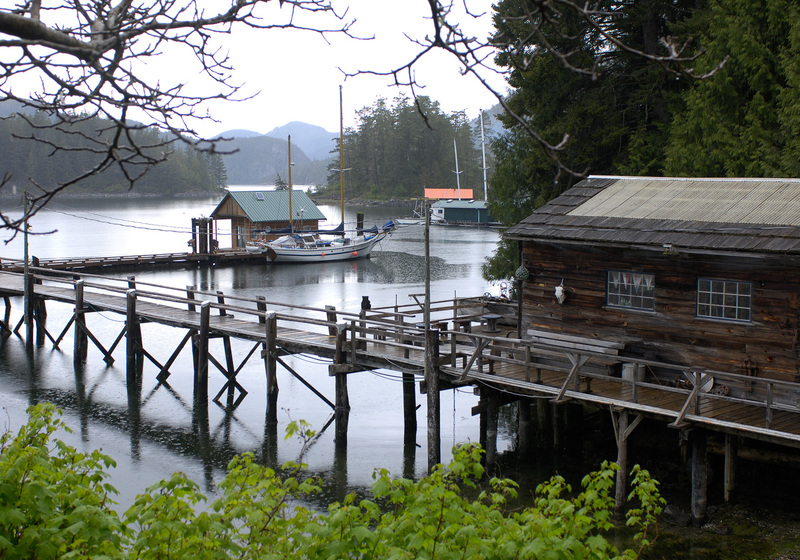 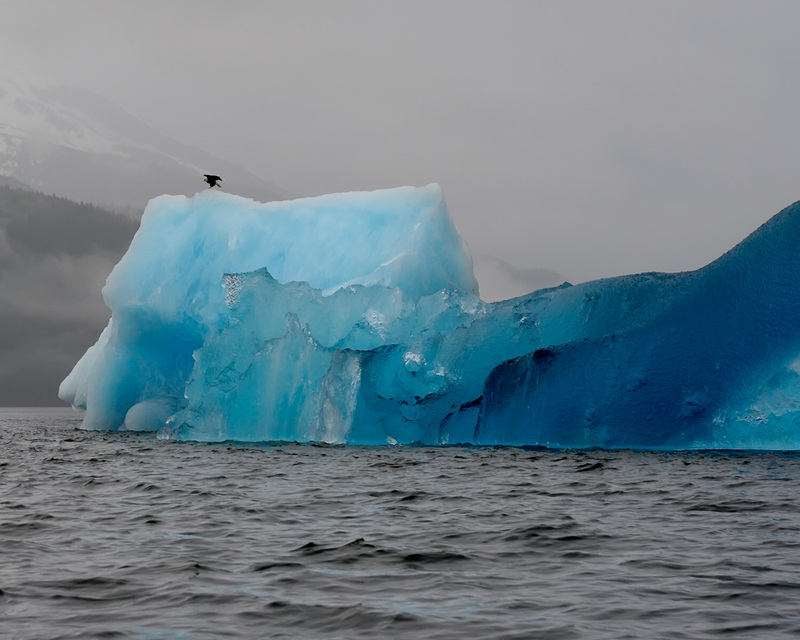 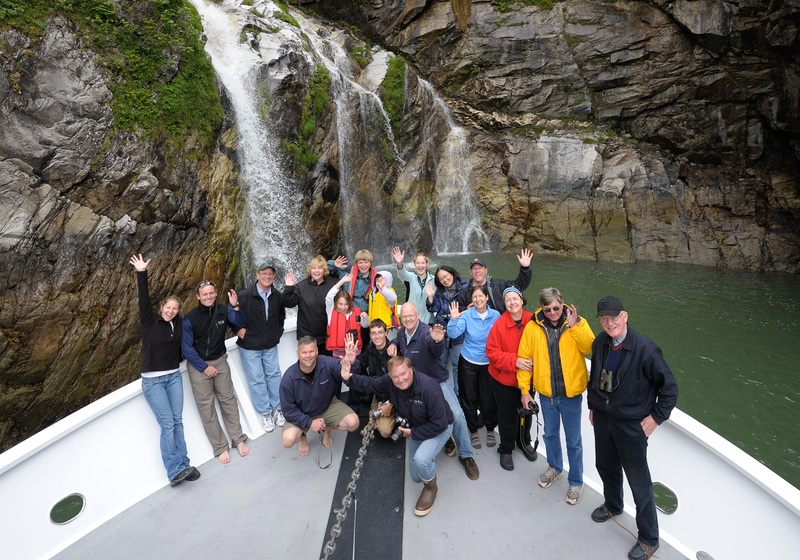 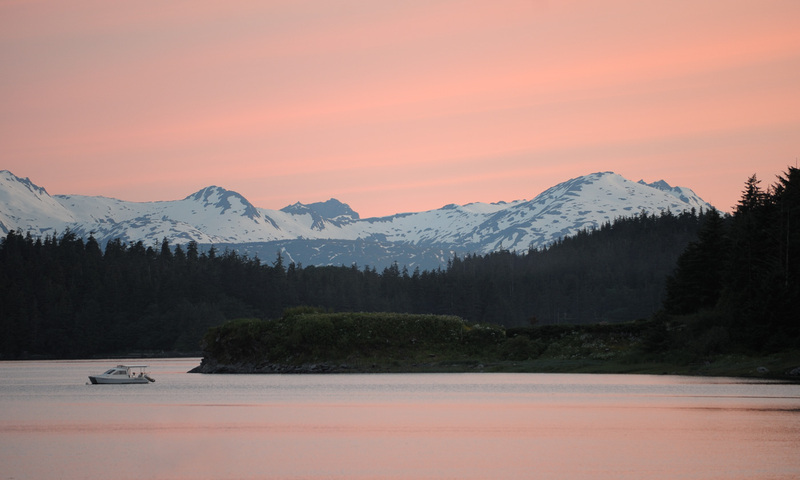 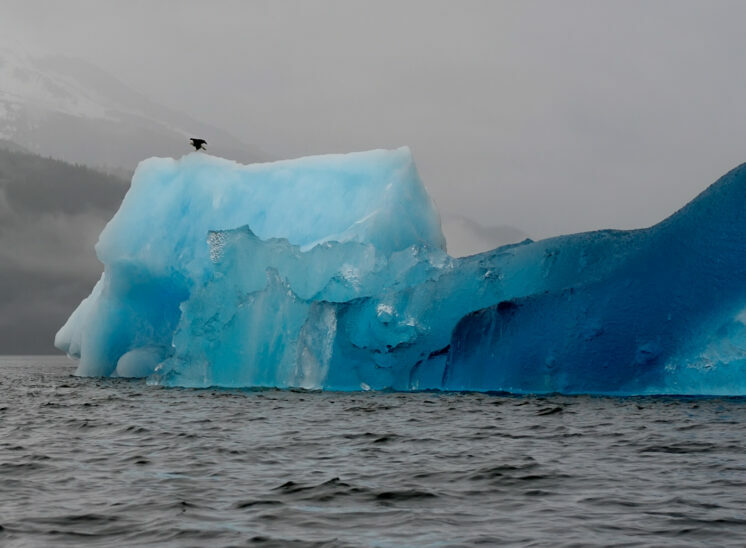 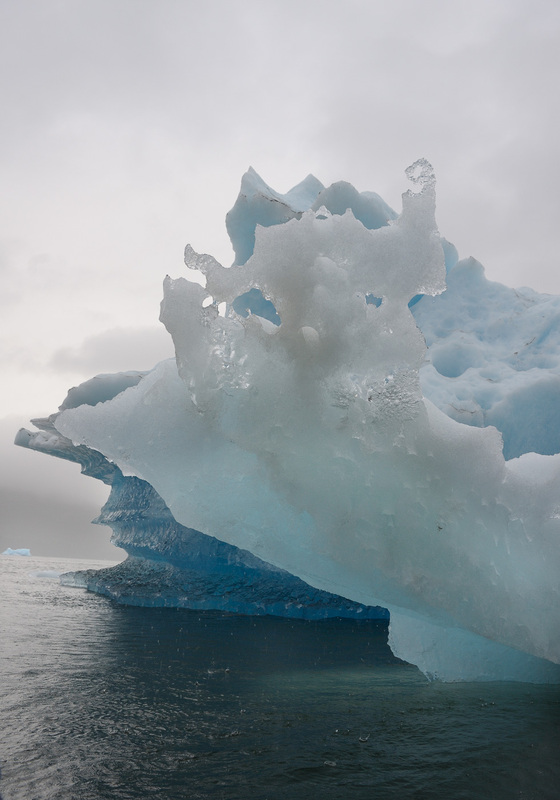 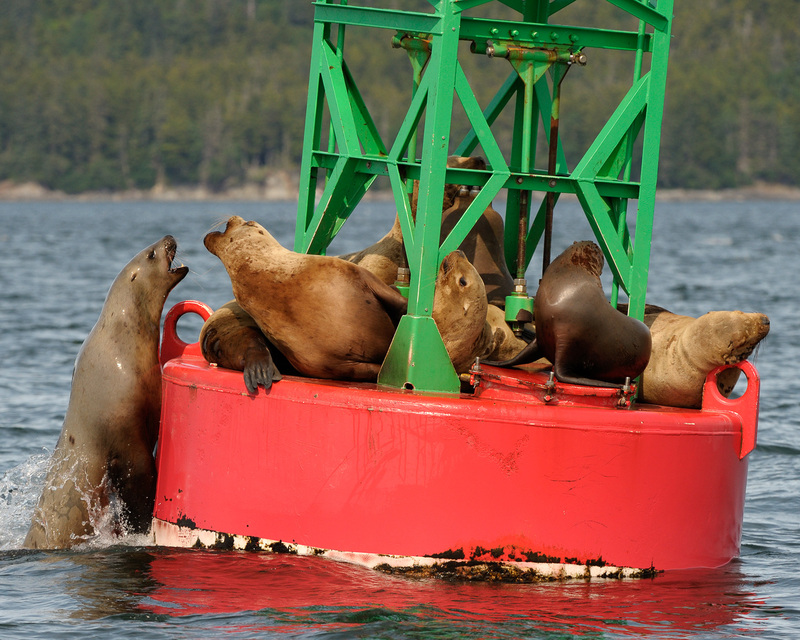 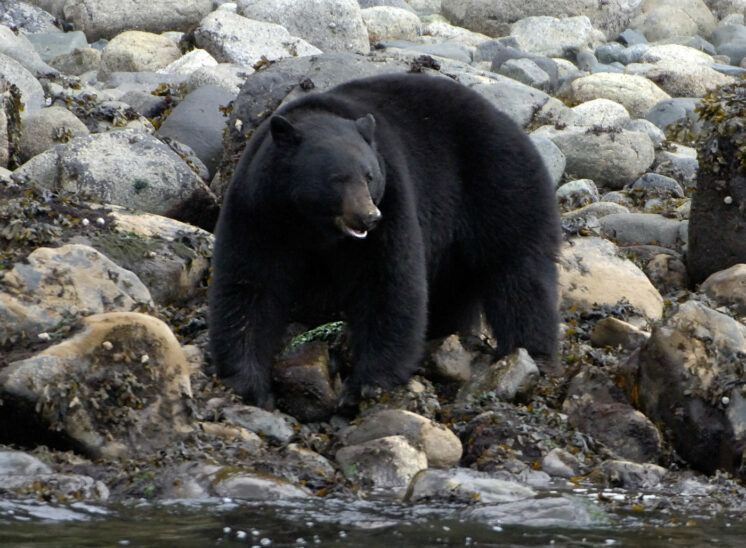 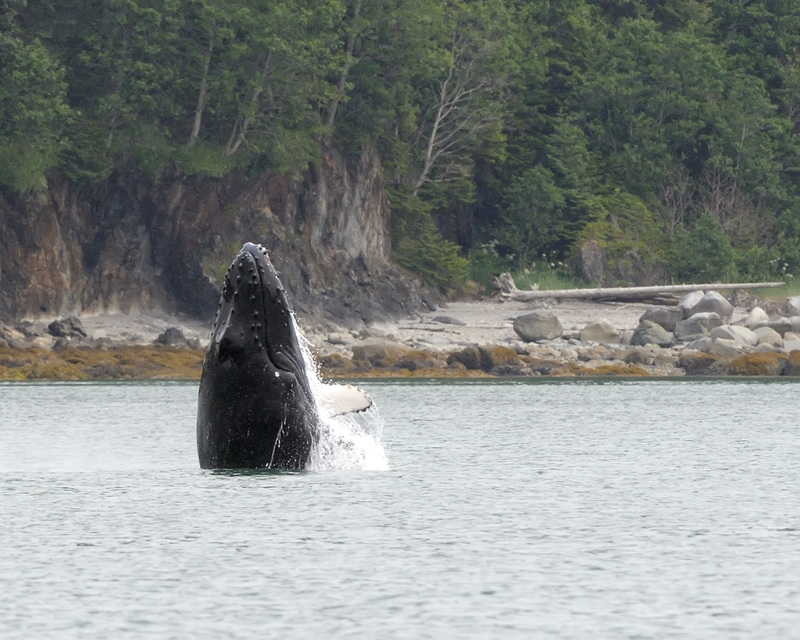 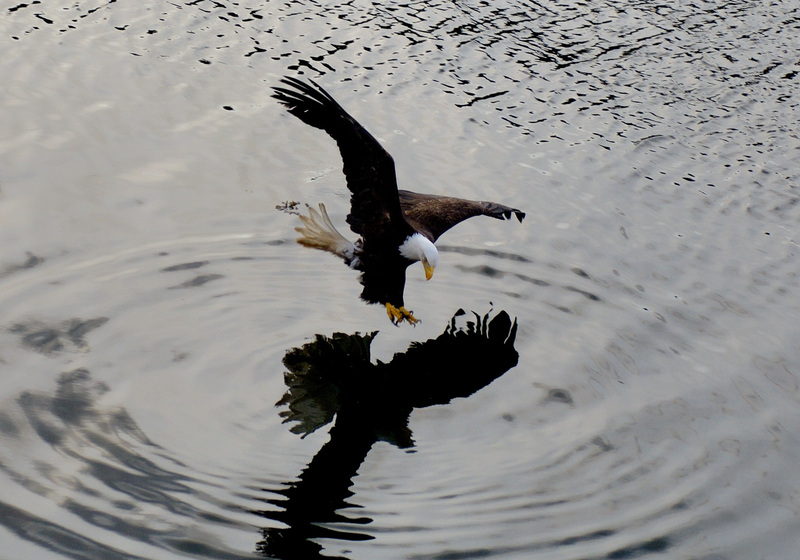 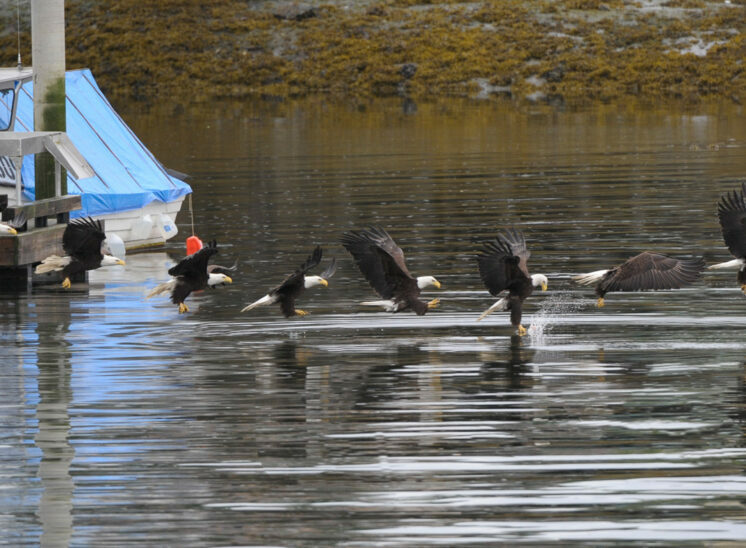 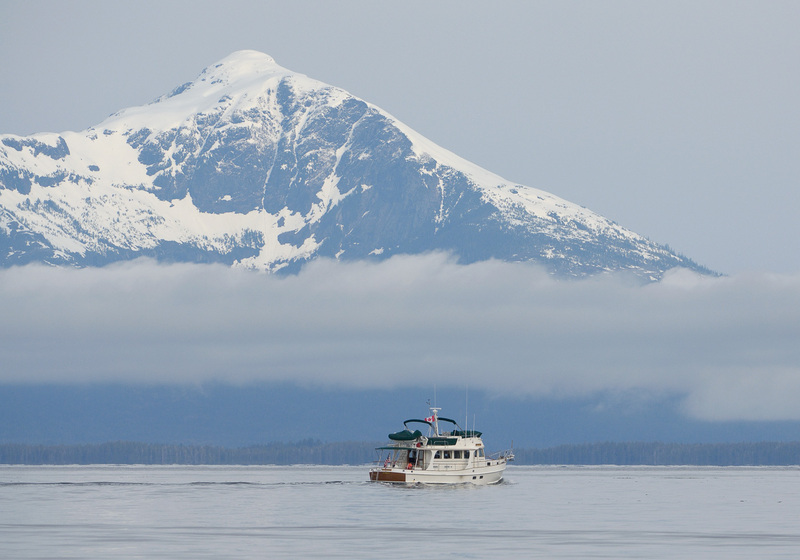 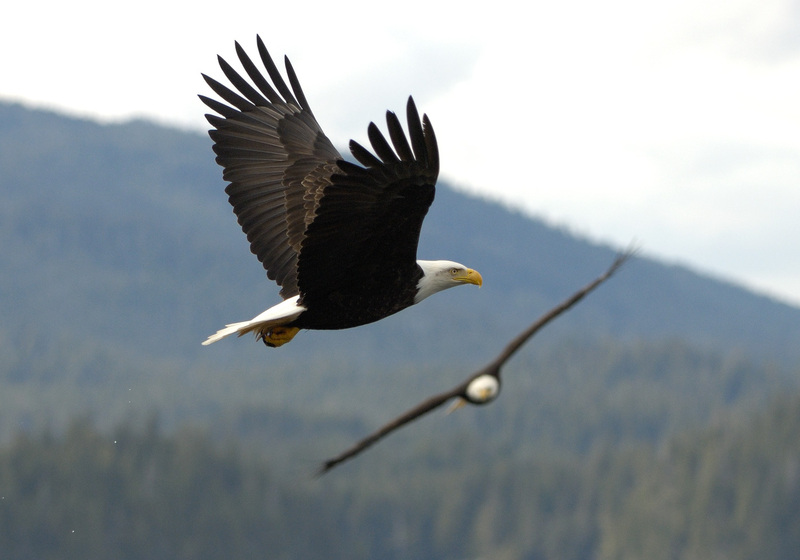 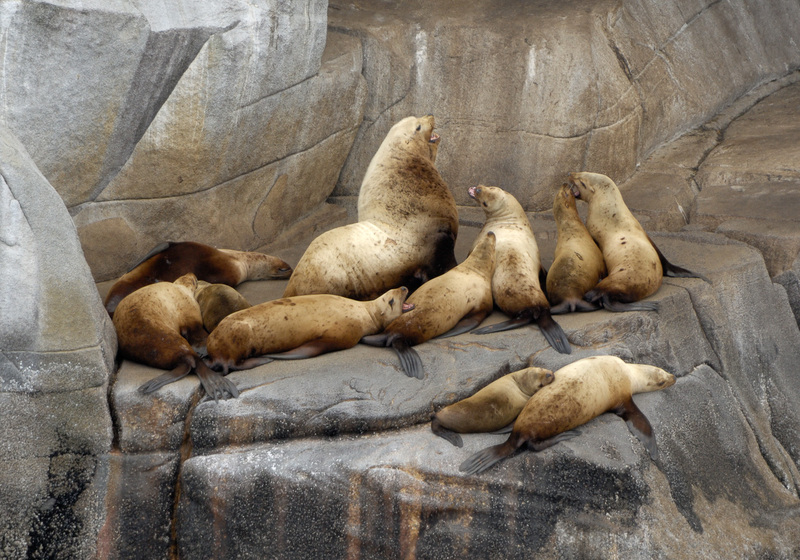 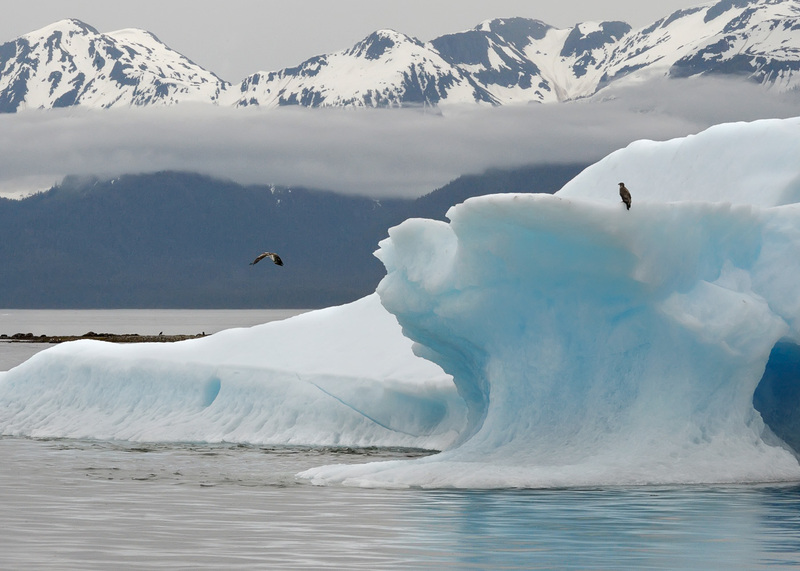 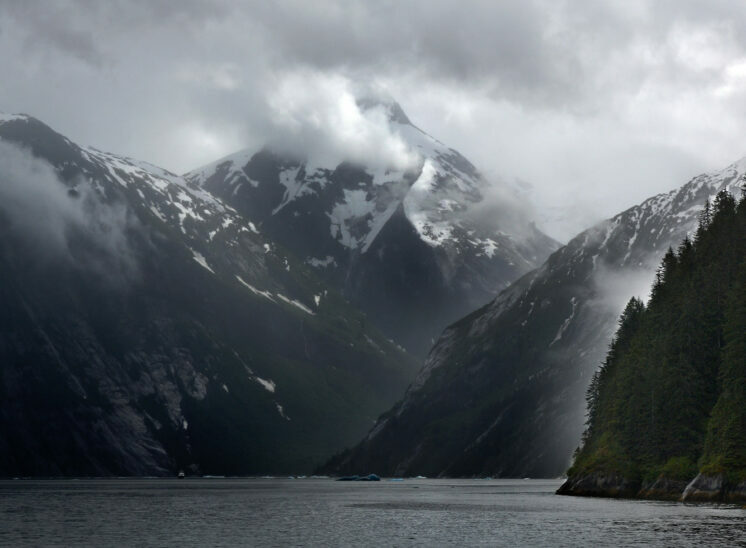 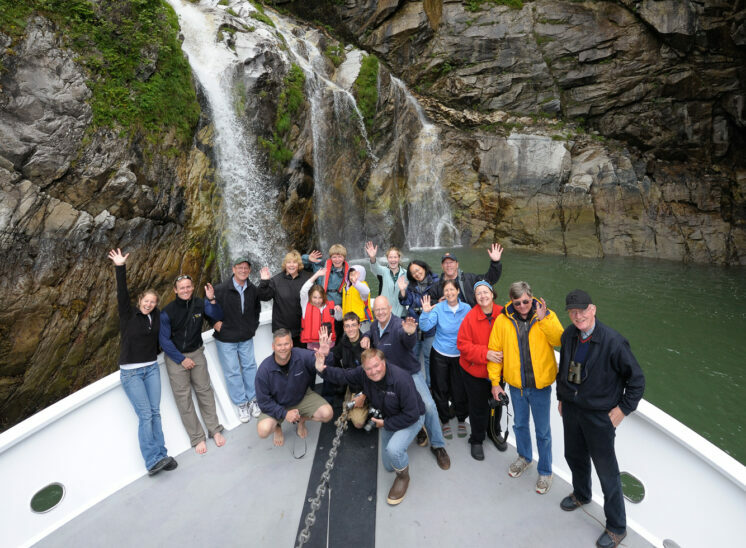 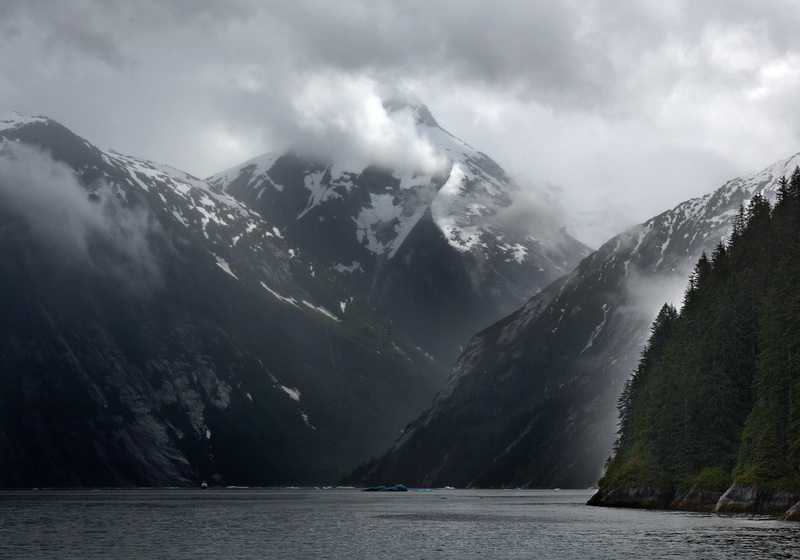 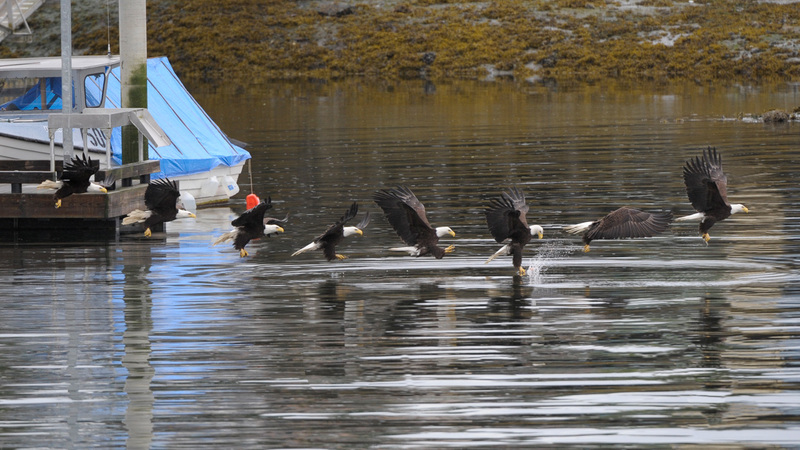 The purpose of this project was to capture scenics and wildlife of the Inside Passage and Alaska. 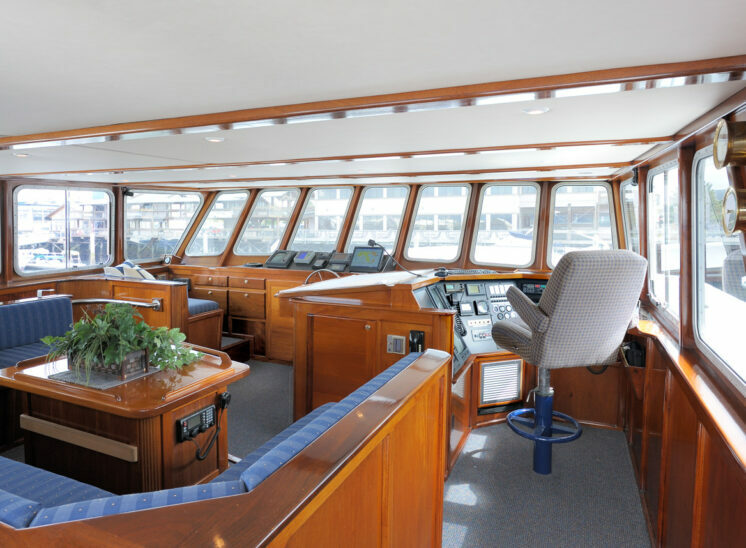 This would enable the business to have a more visual marketability for their clients and would show what they could experience when chartering their boats.